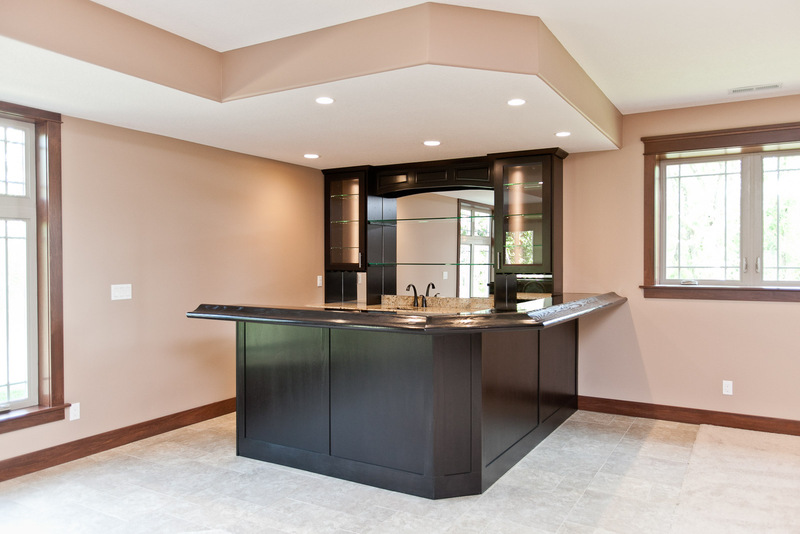 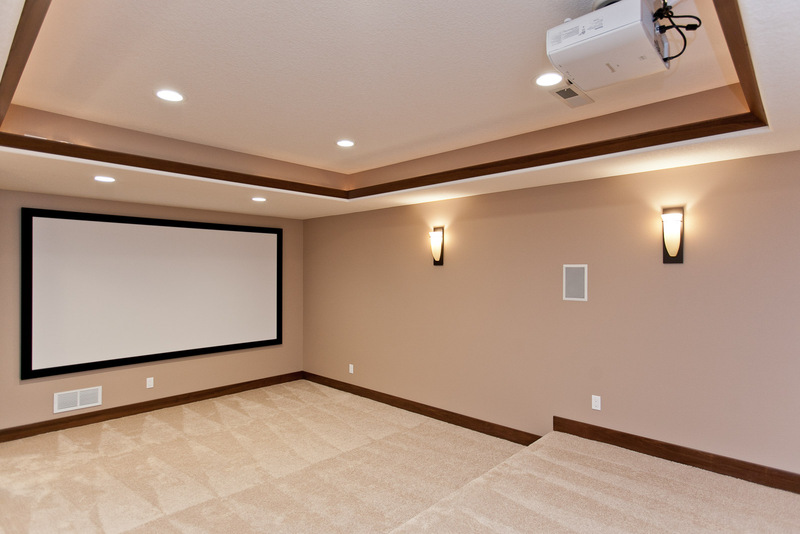 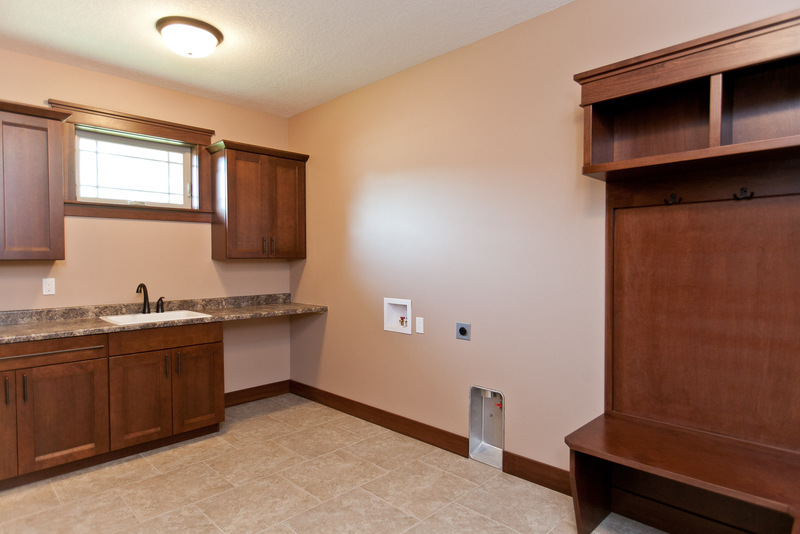 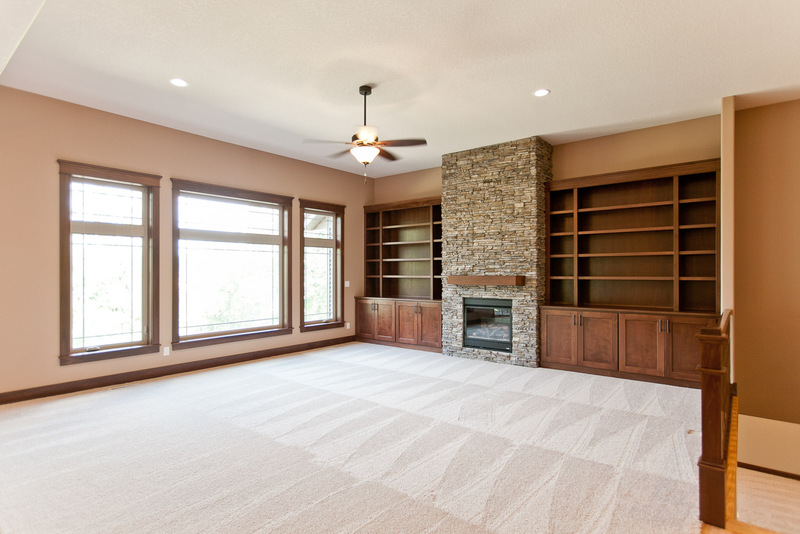 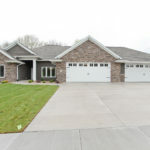 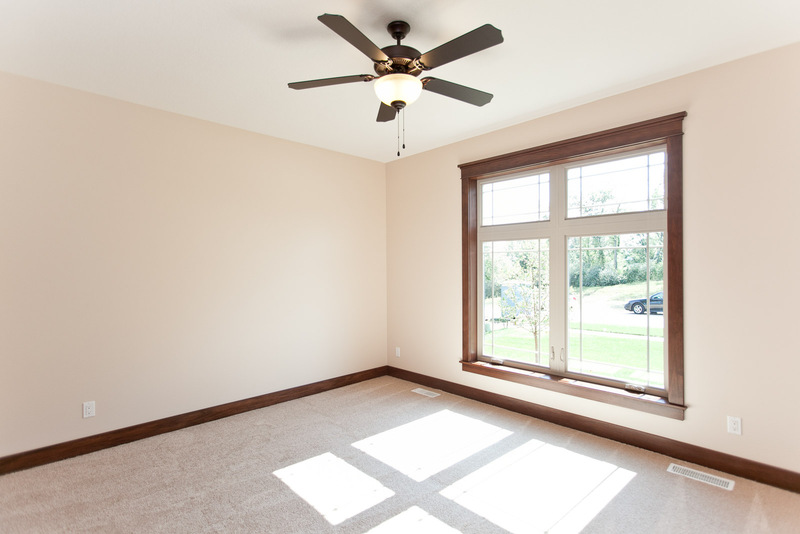 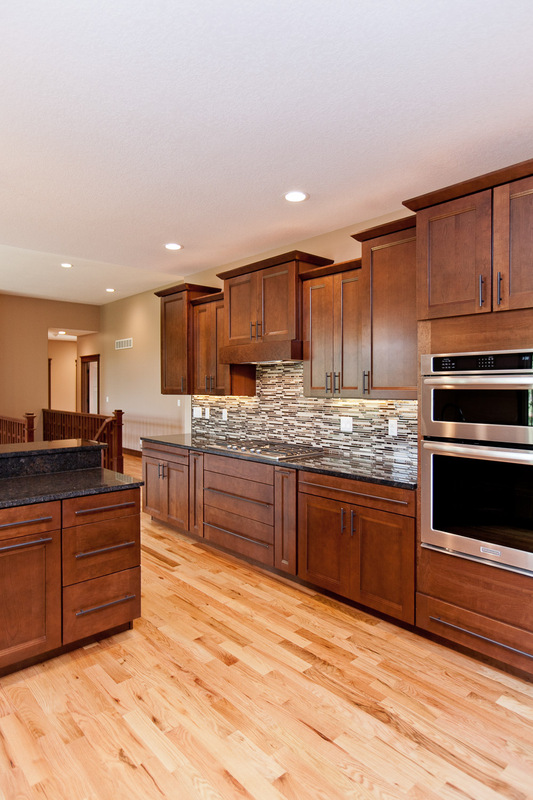 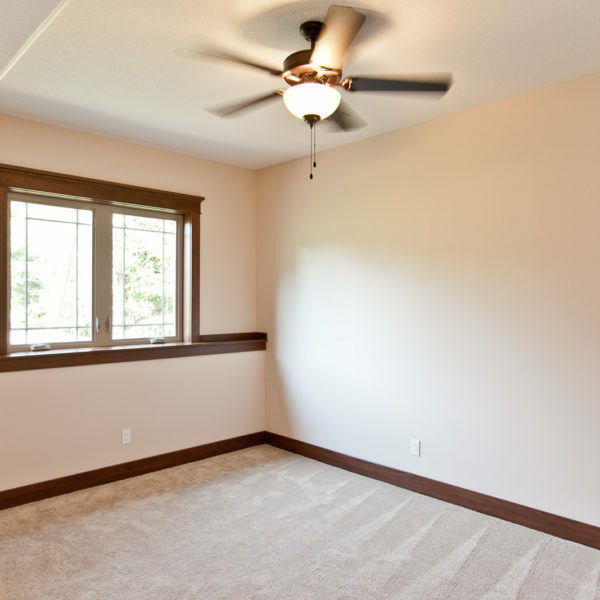 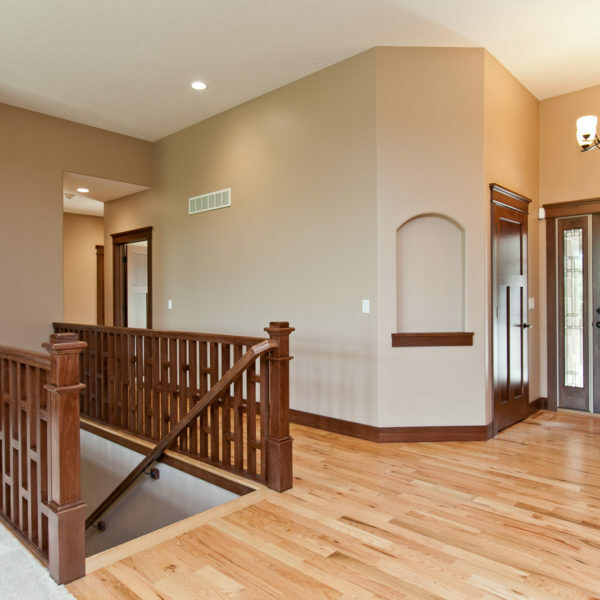 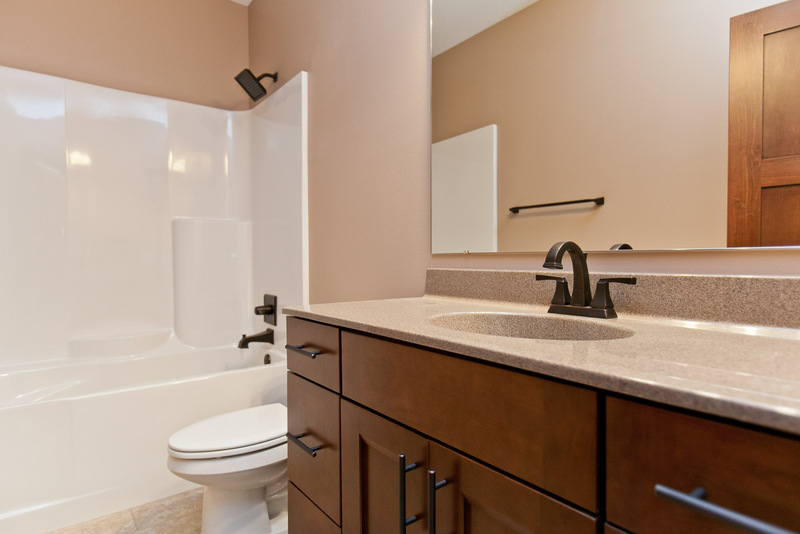 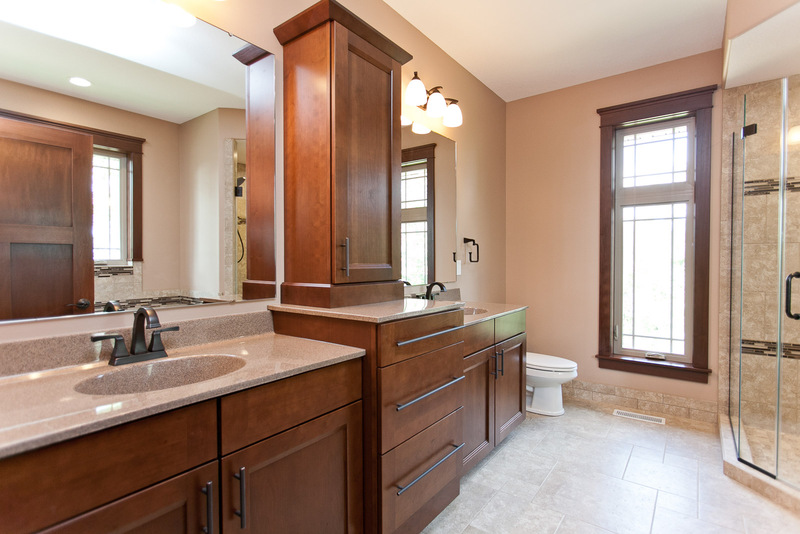 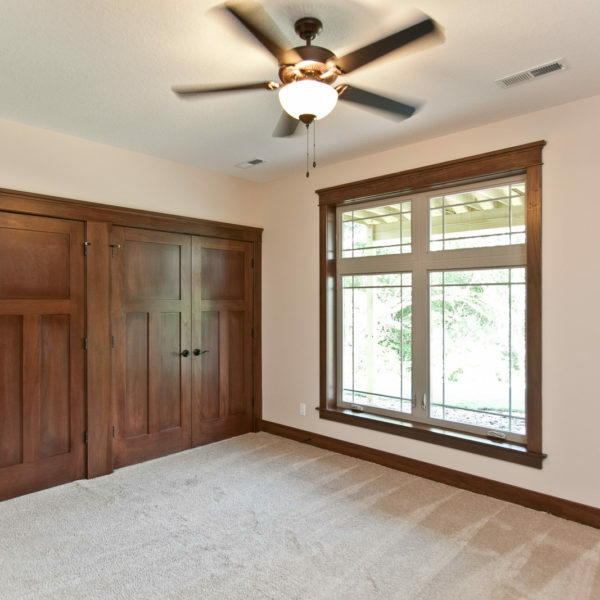 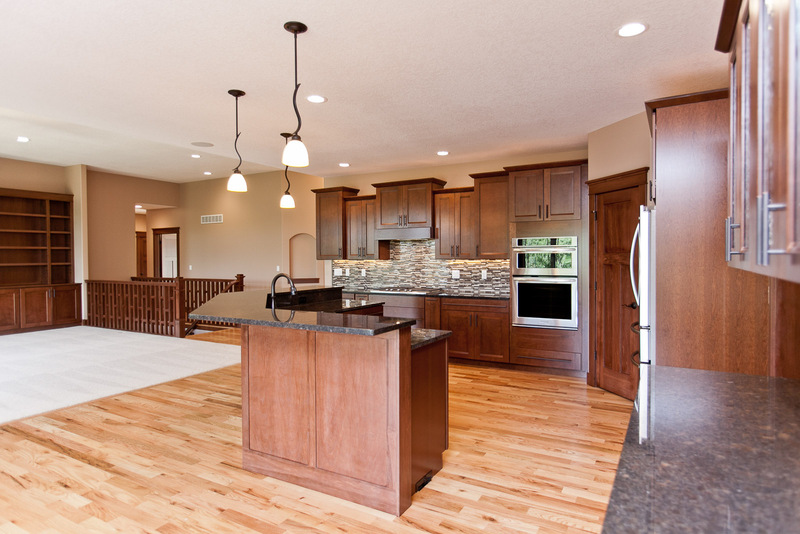 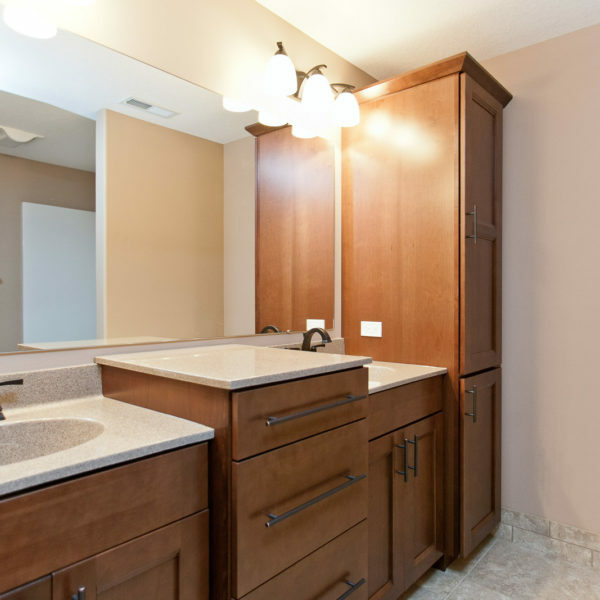 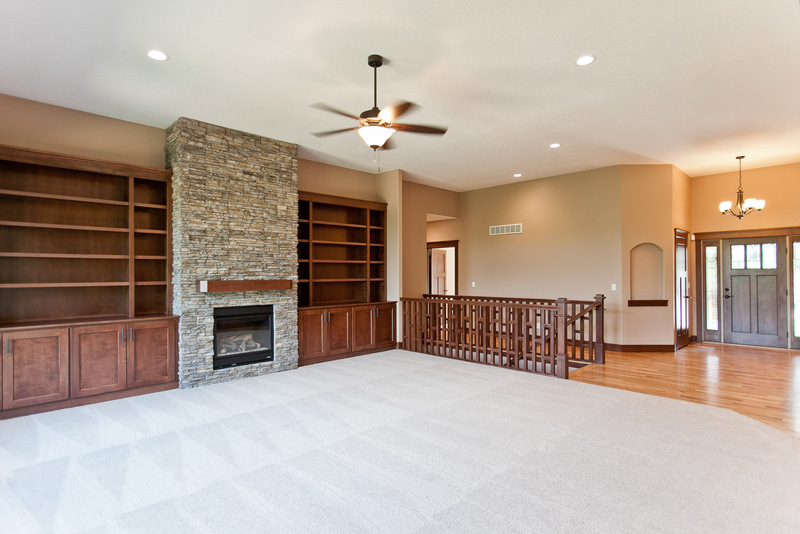 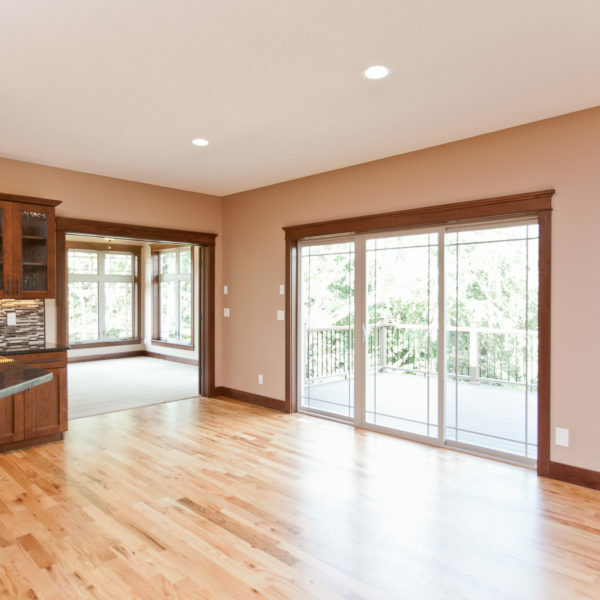 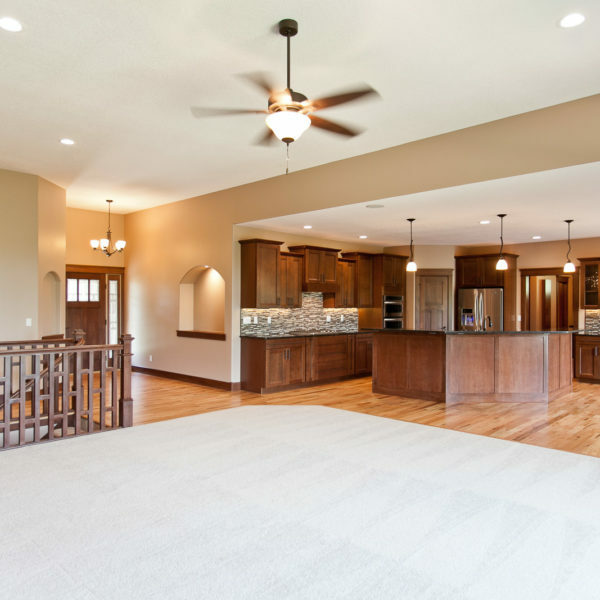 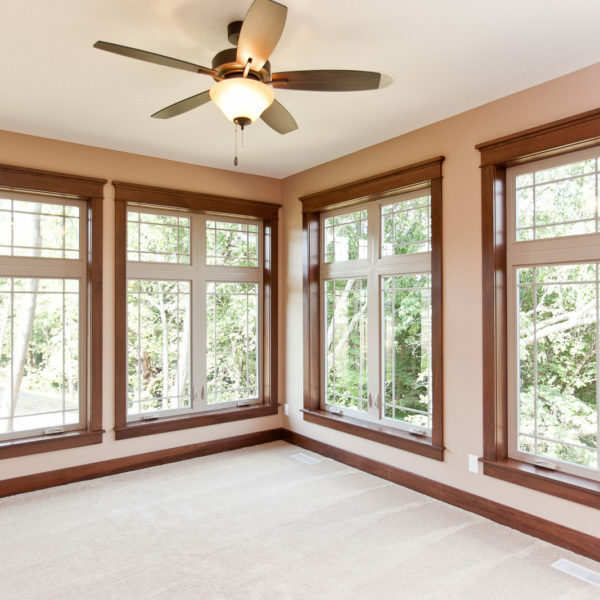 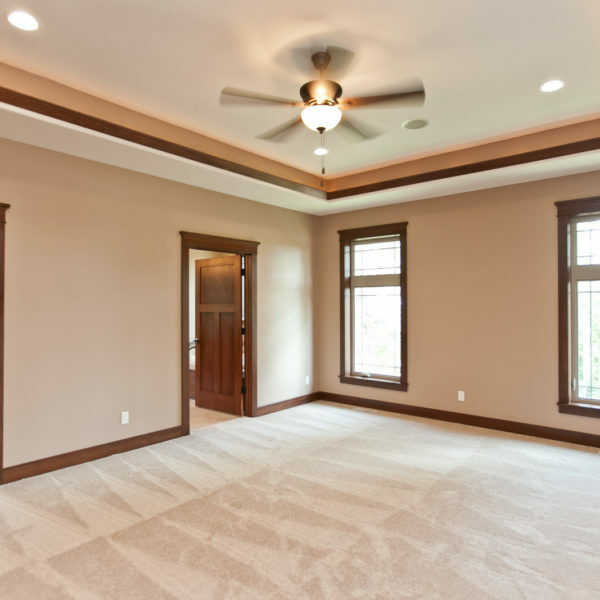 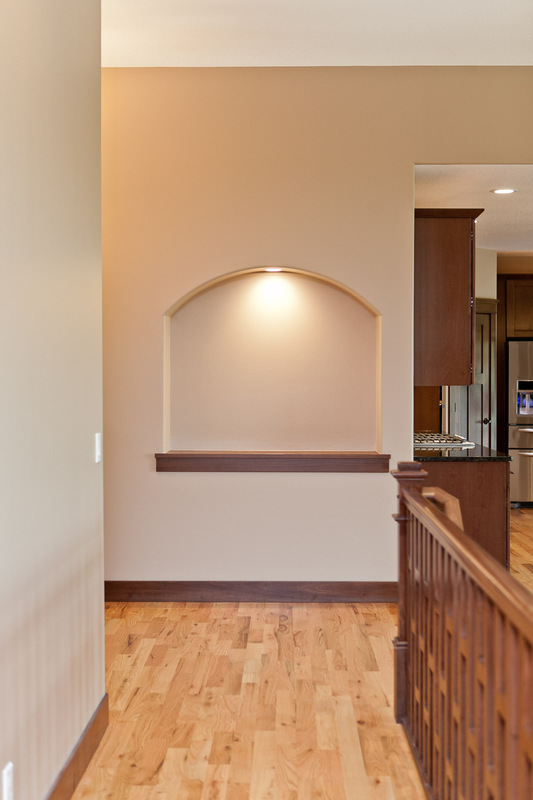 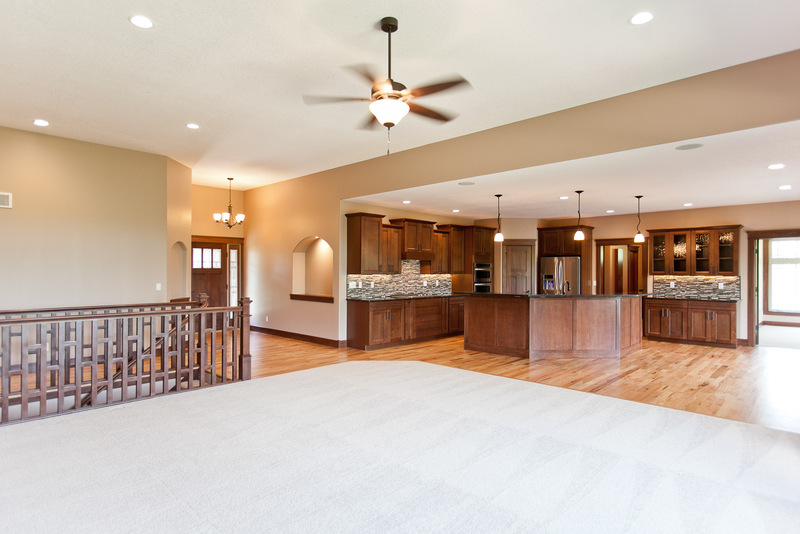 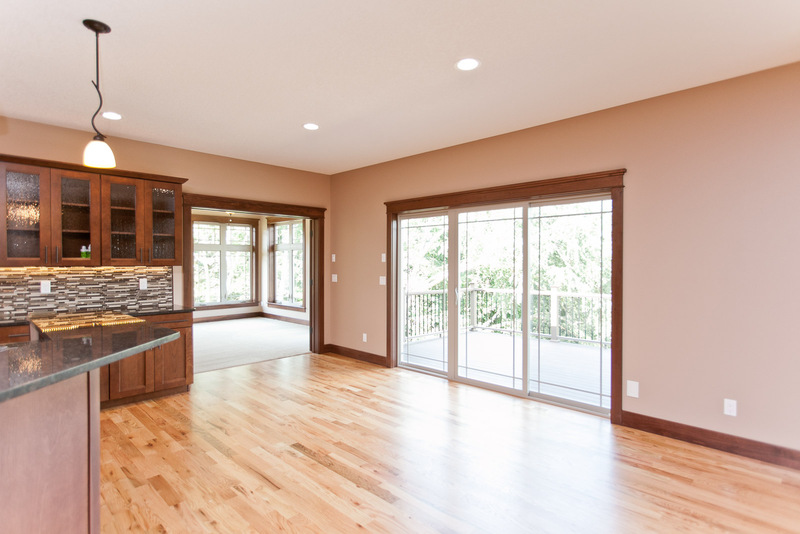 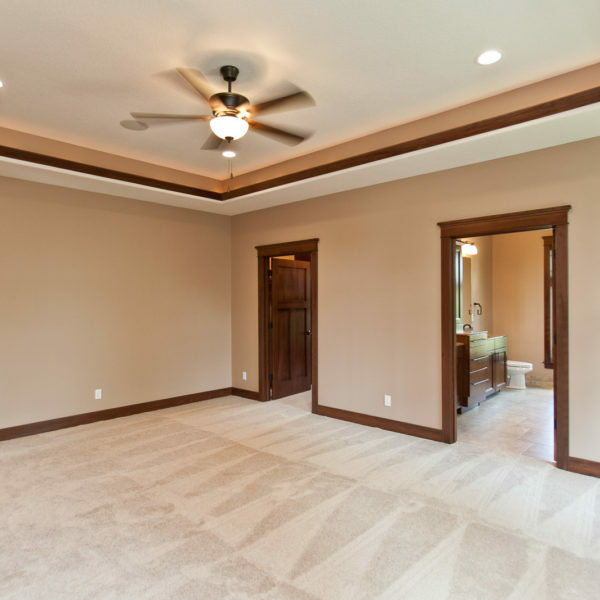 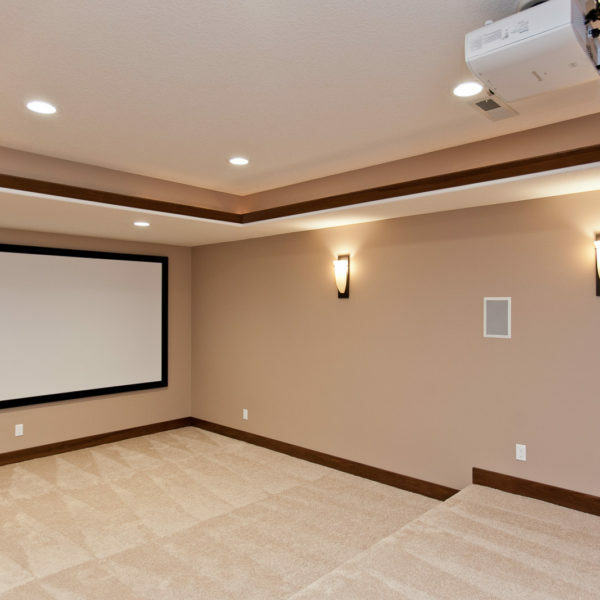 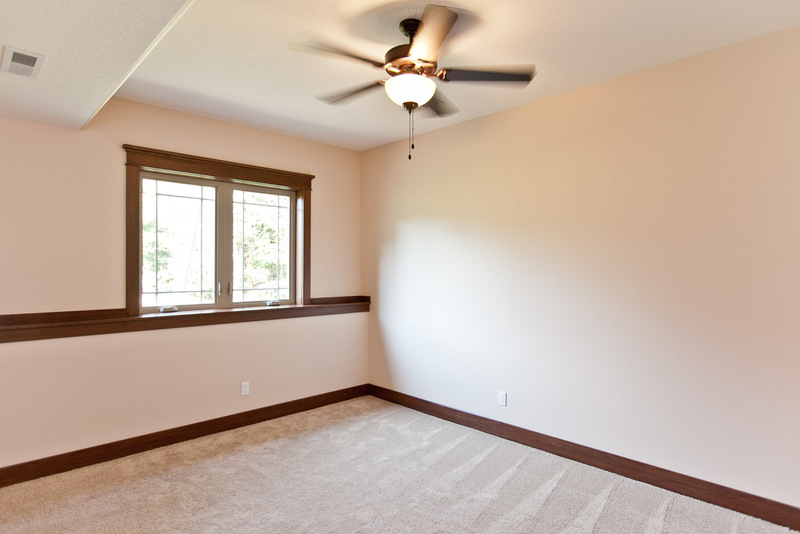 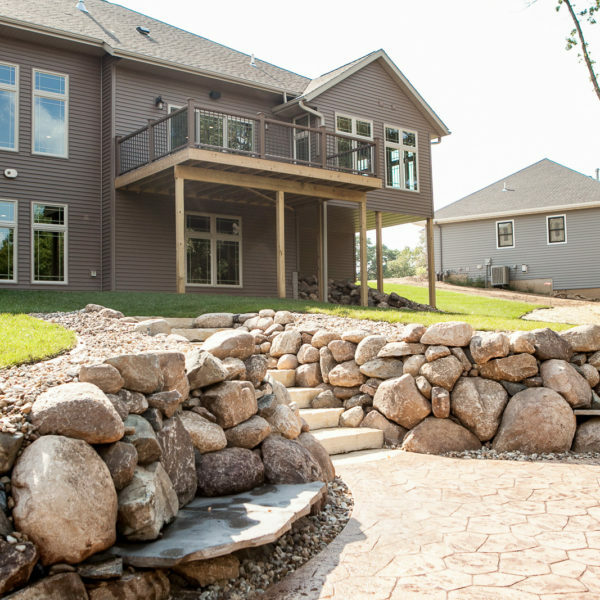 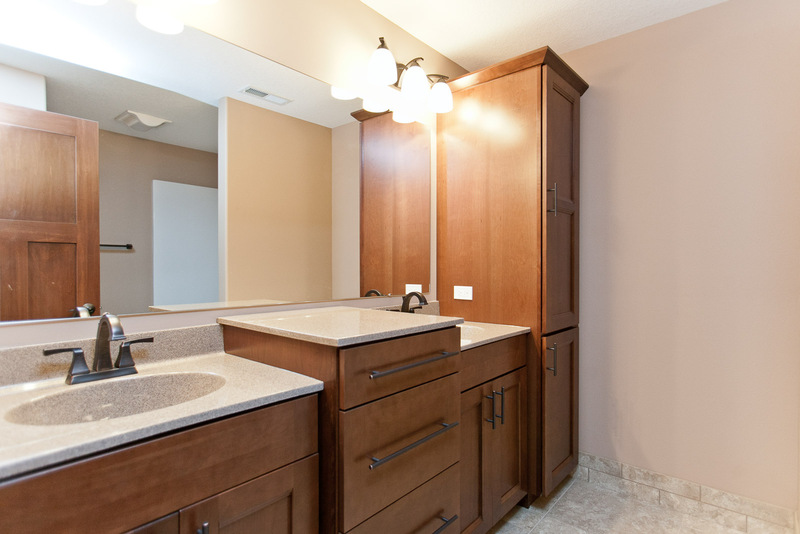 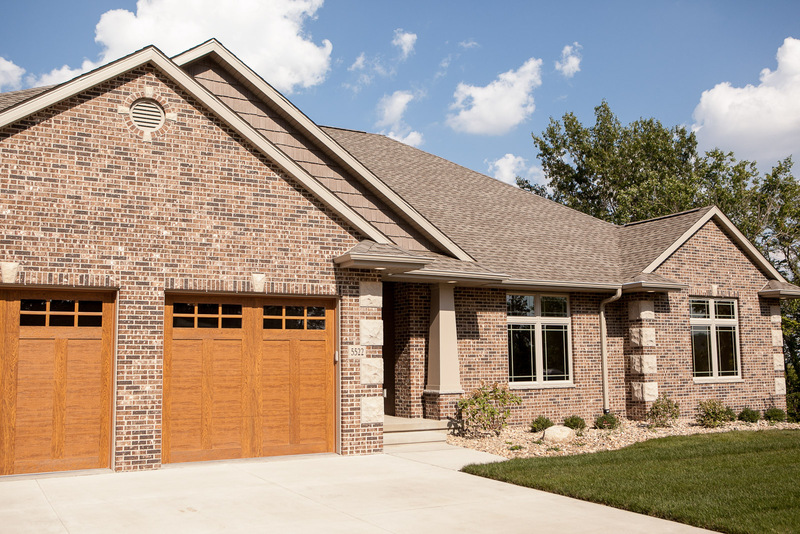 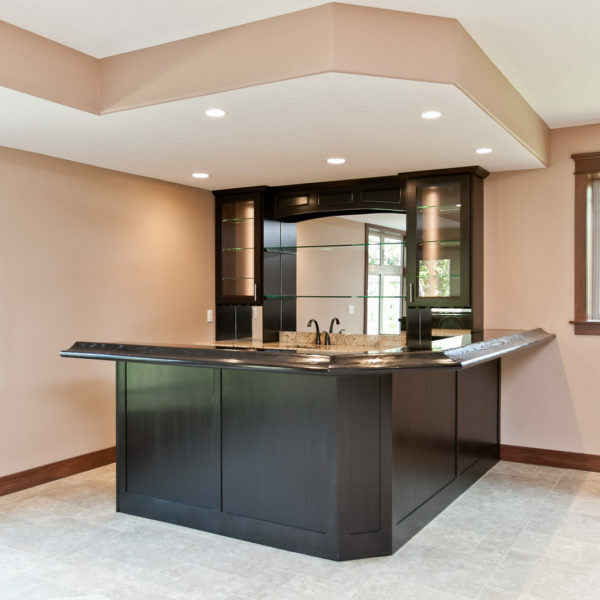 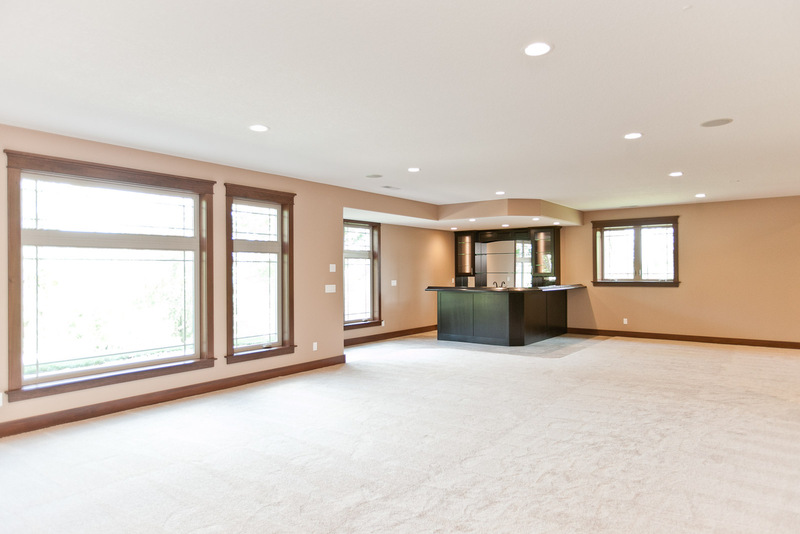 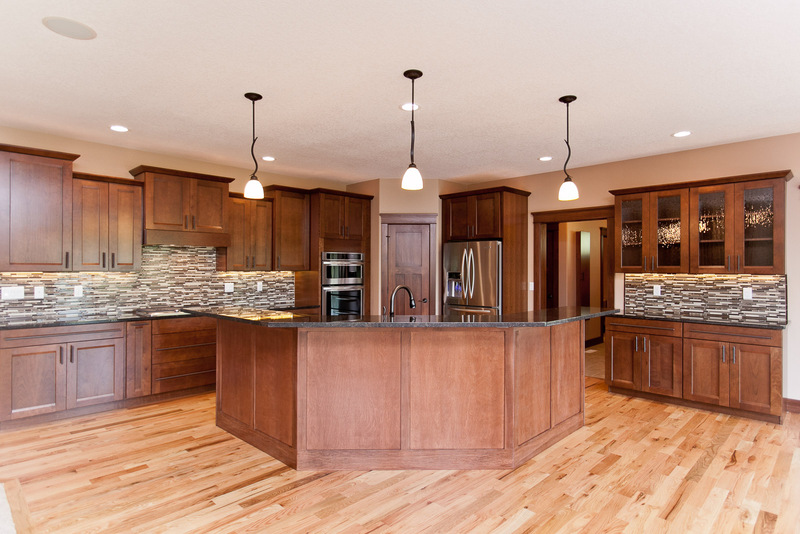 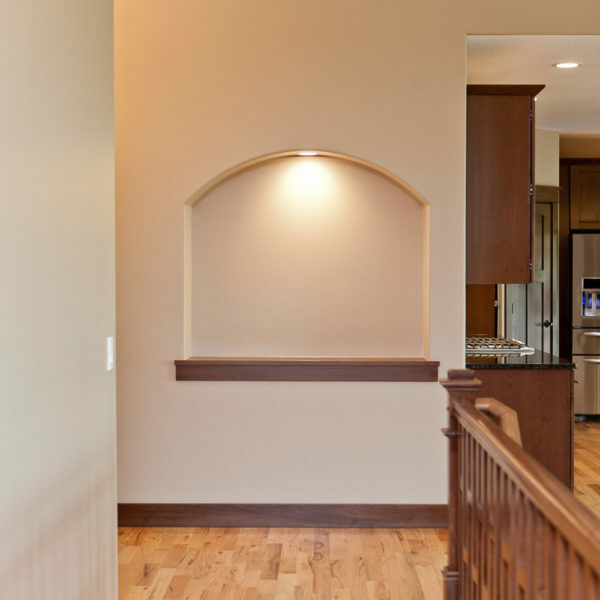 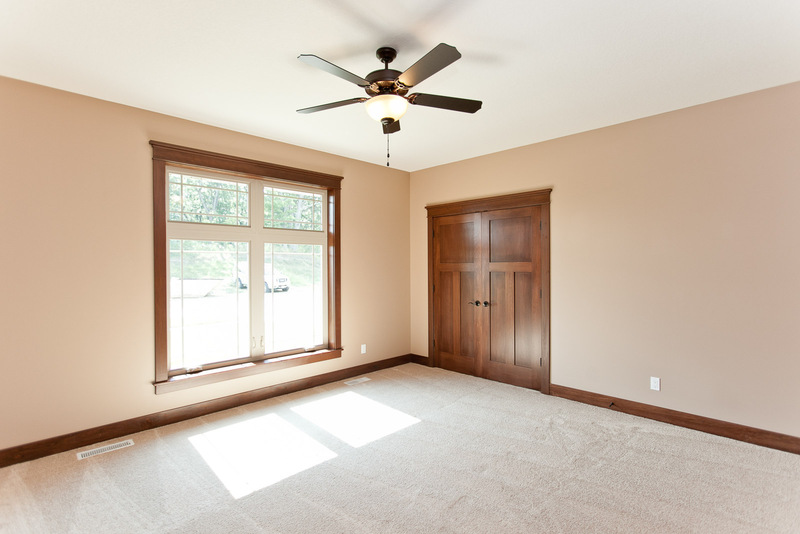 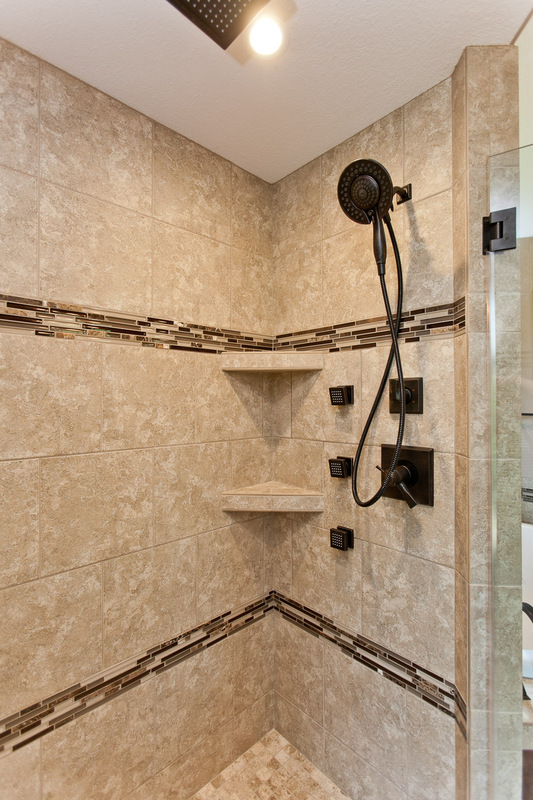 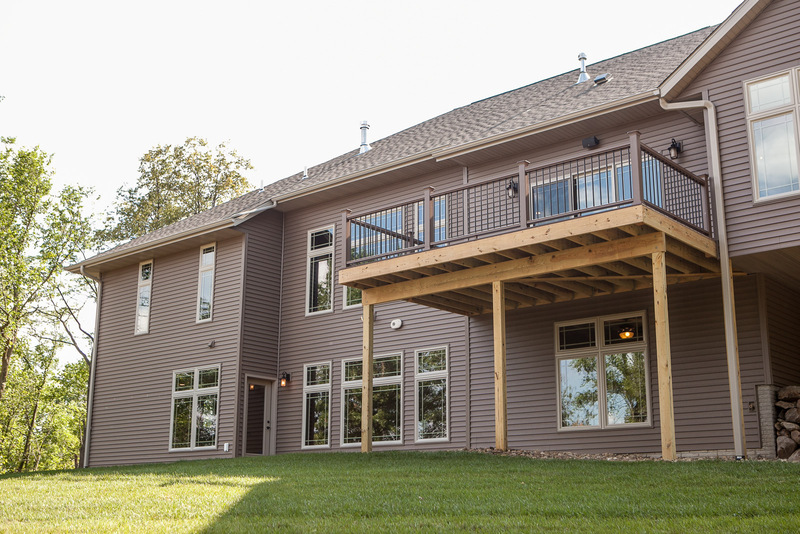 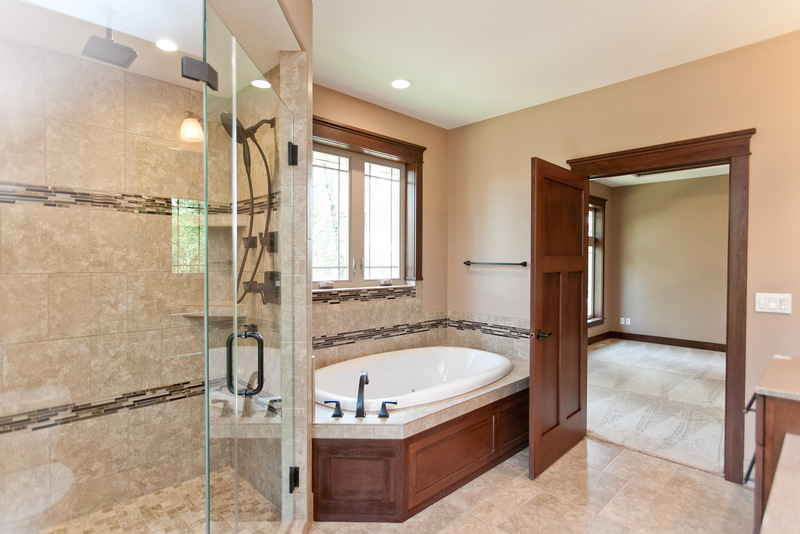 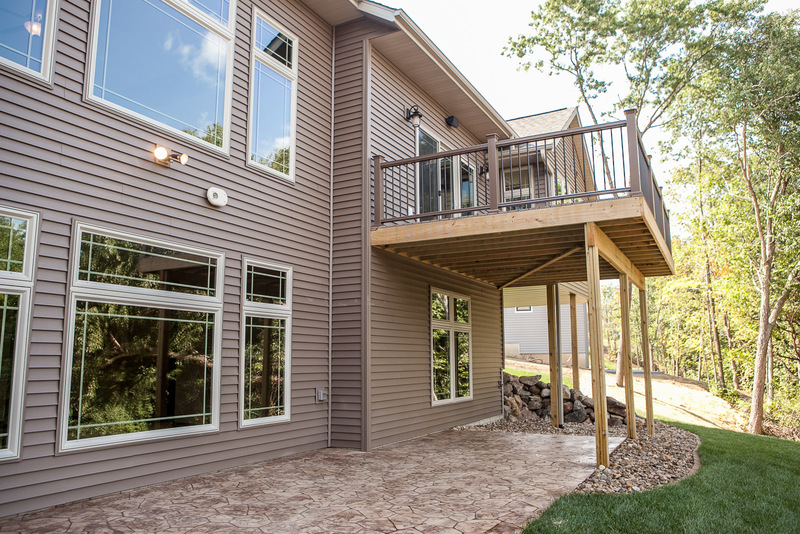 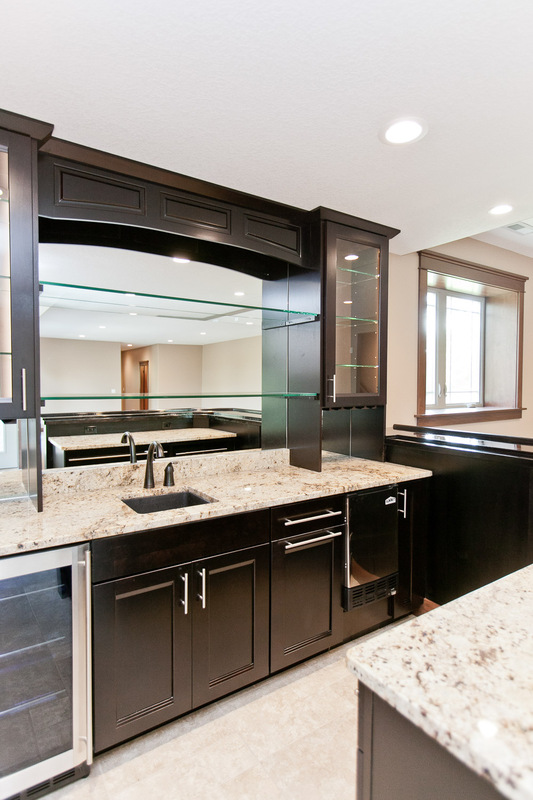 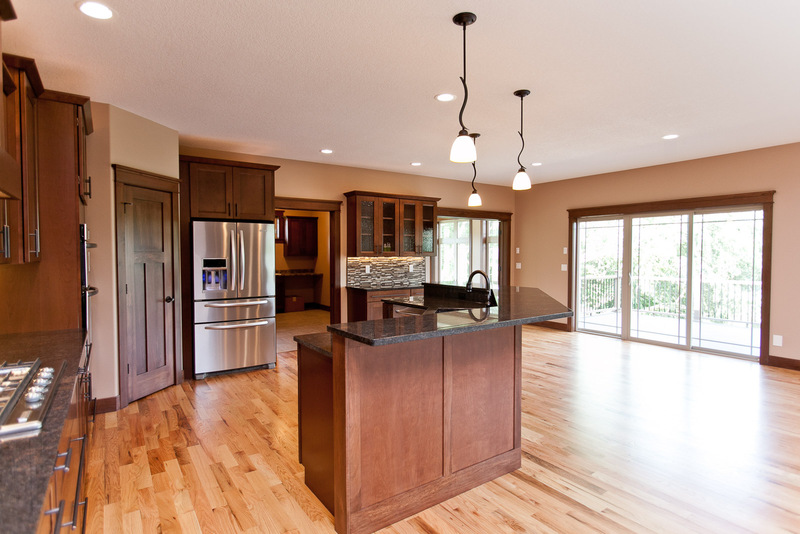 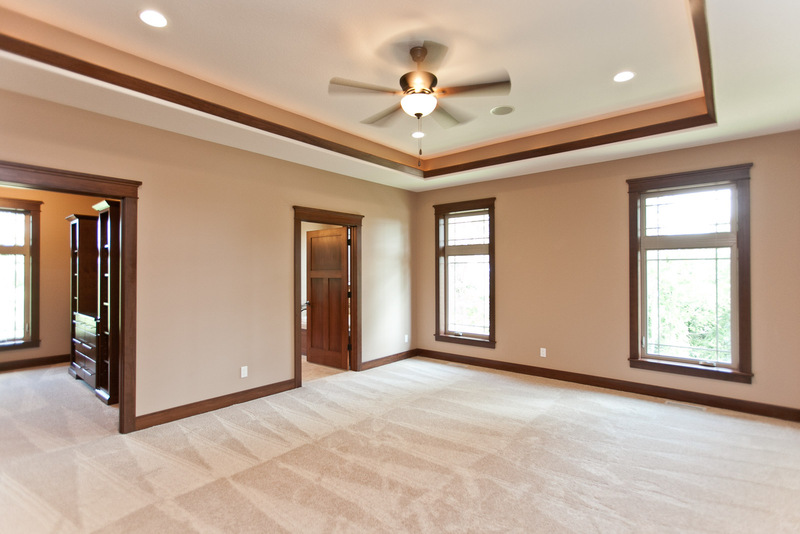 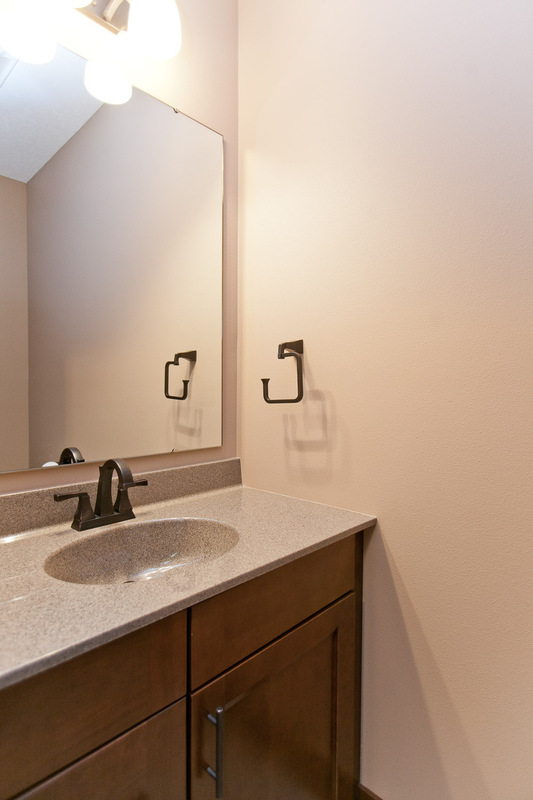 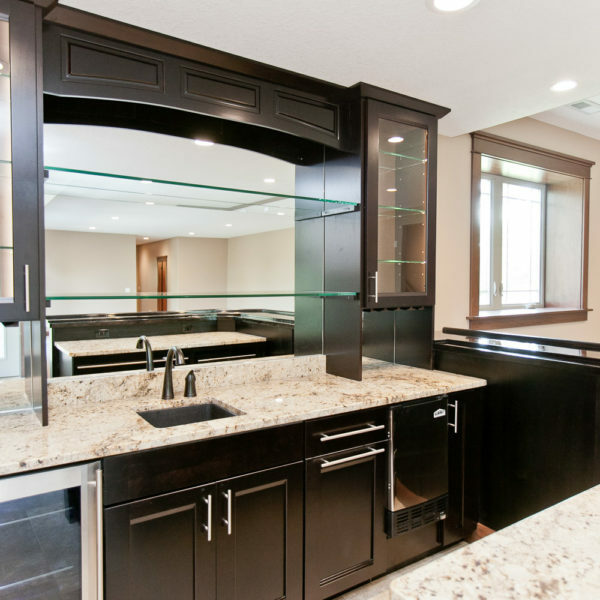 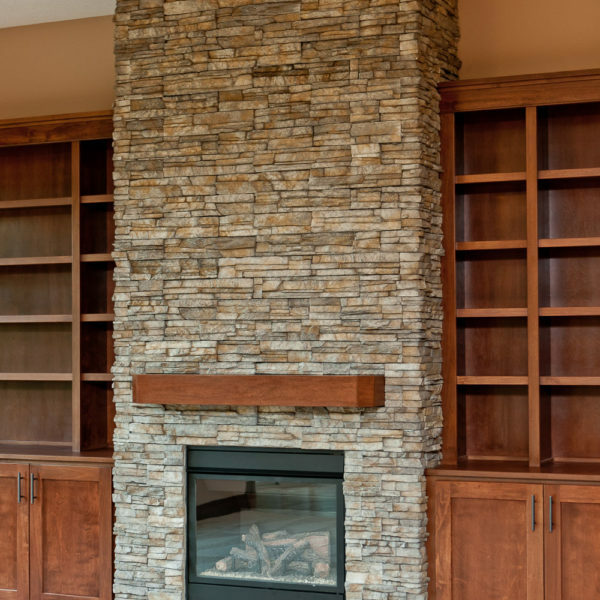 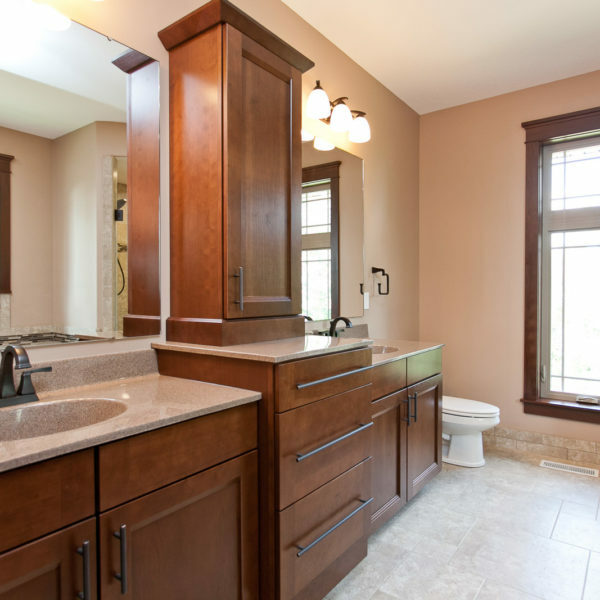 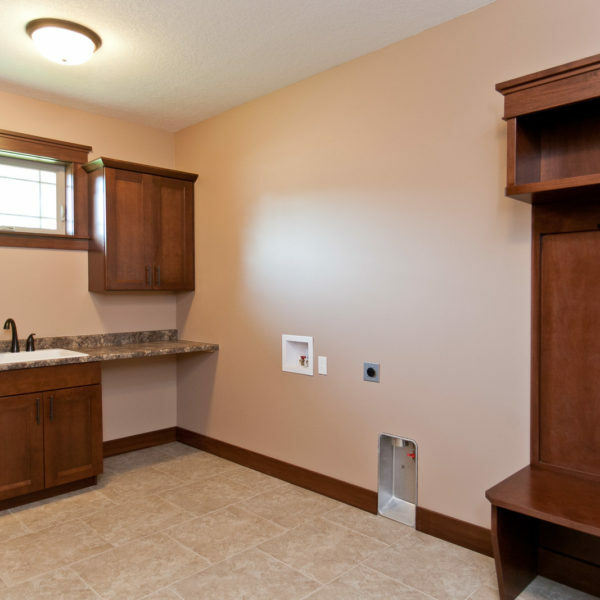 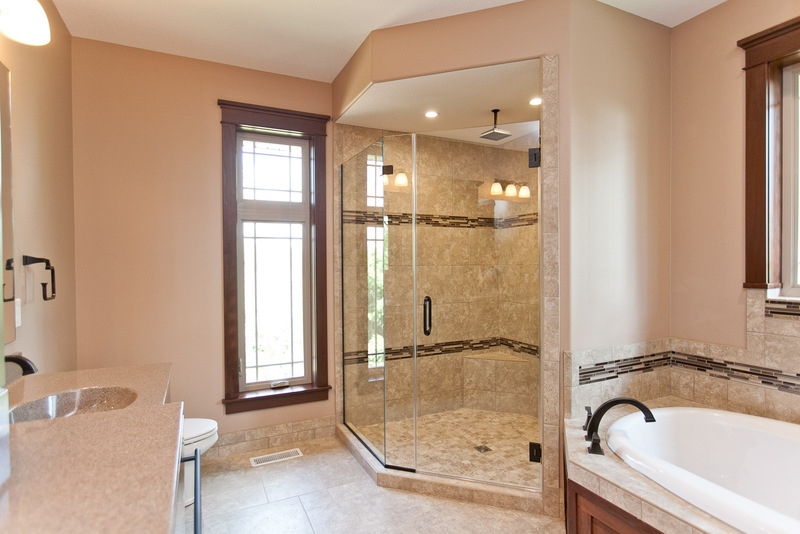 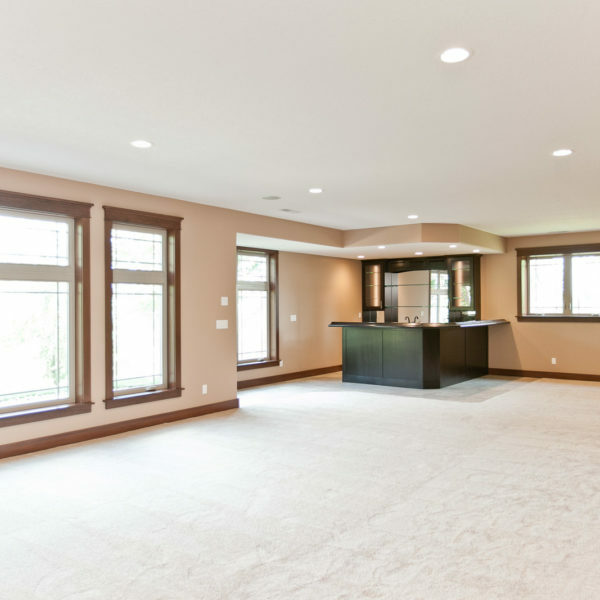 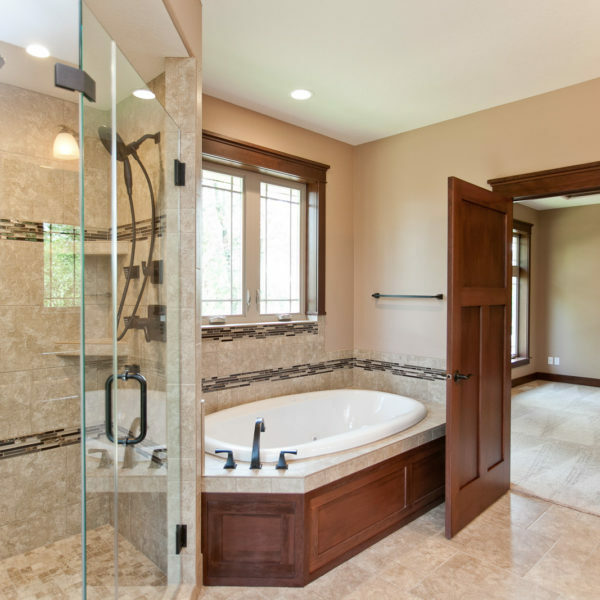 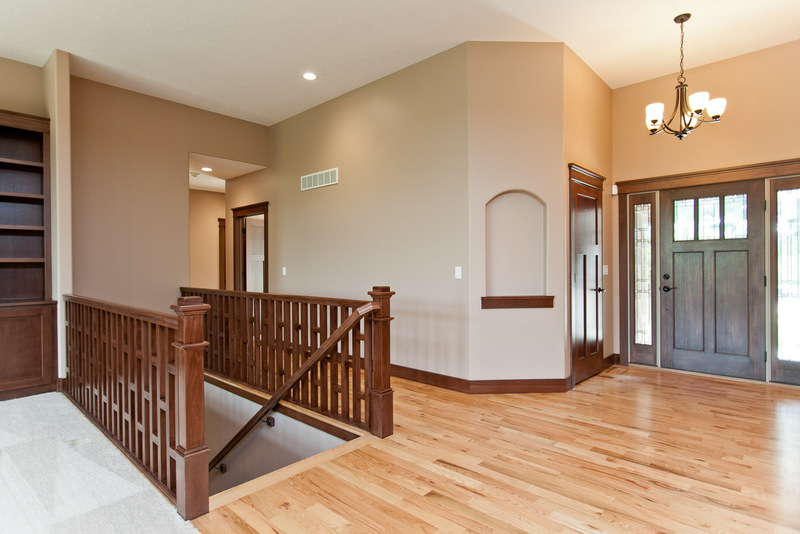 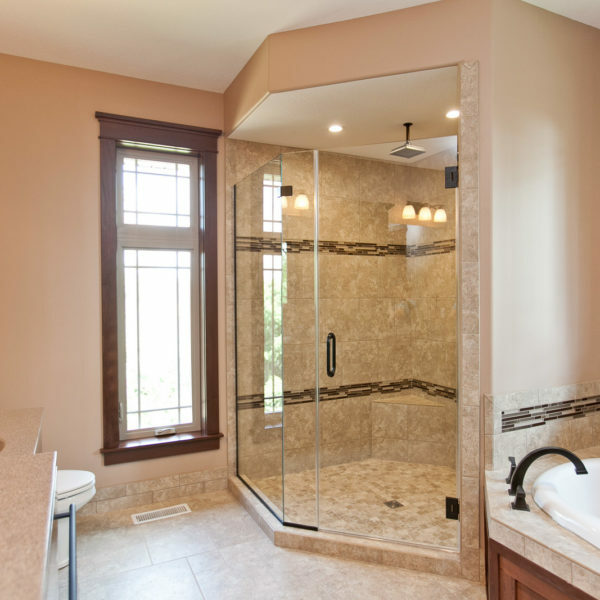 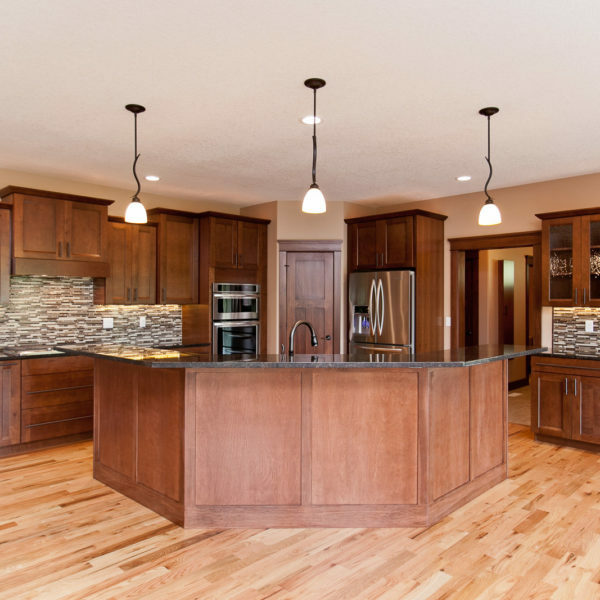 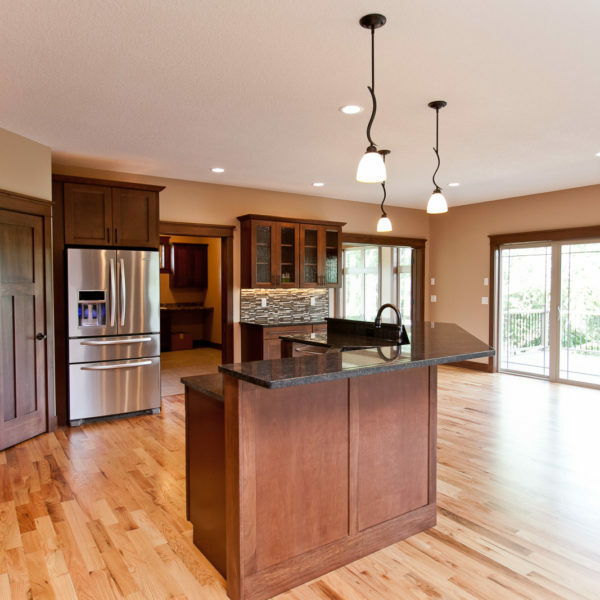 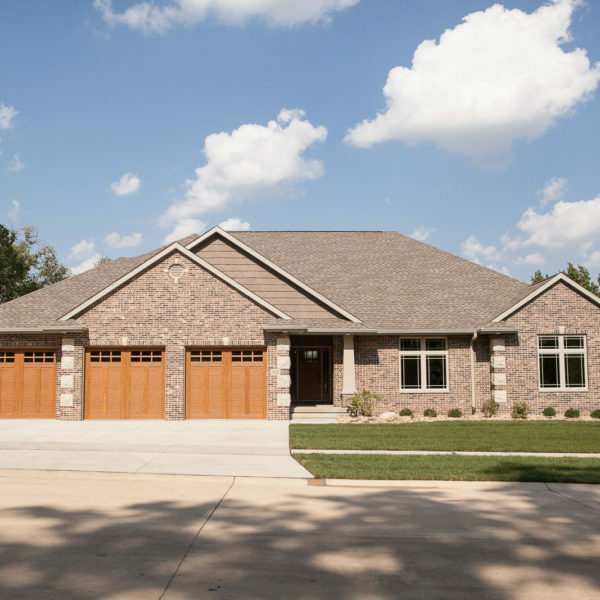 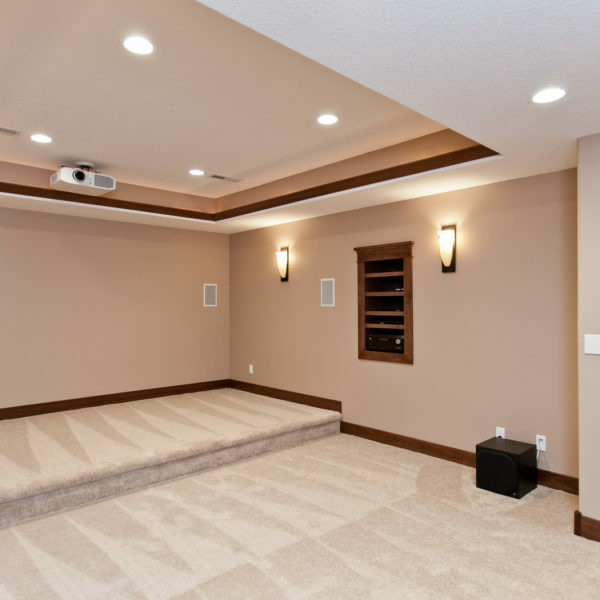 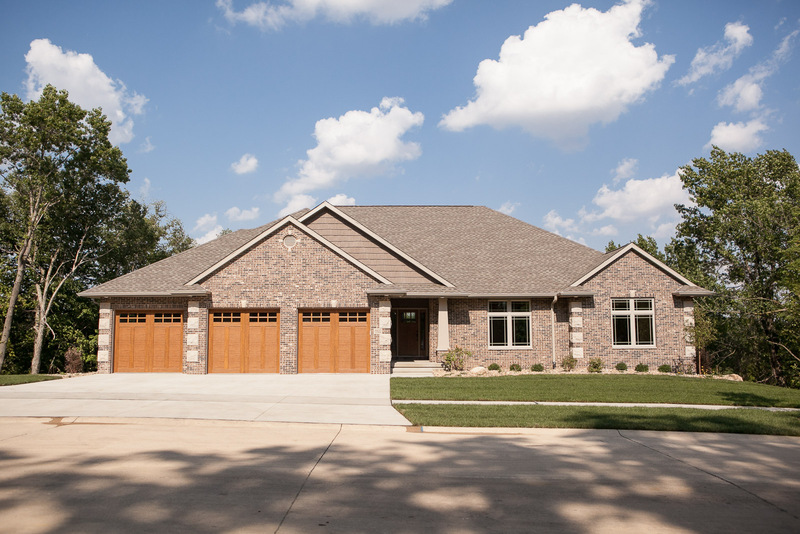 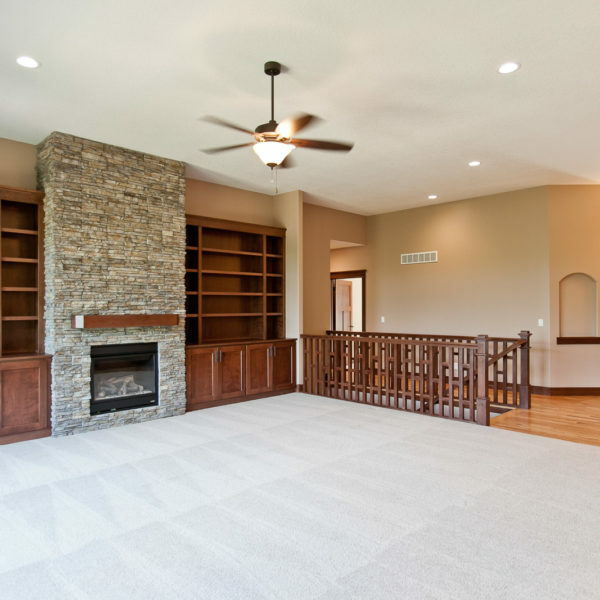 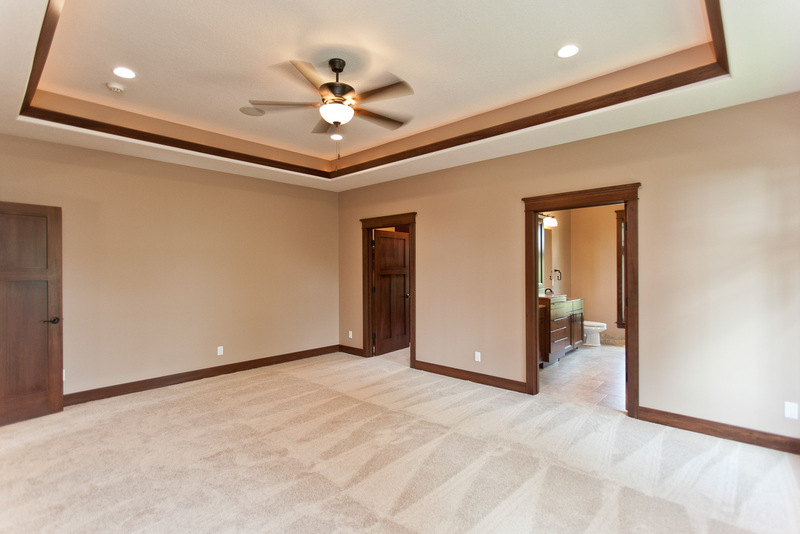 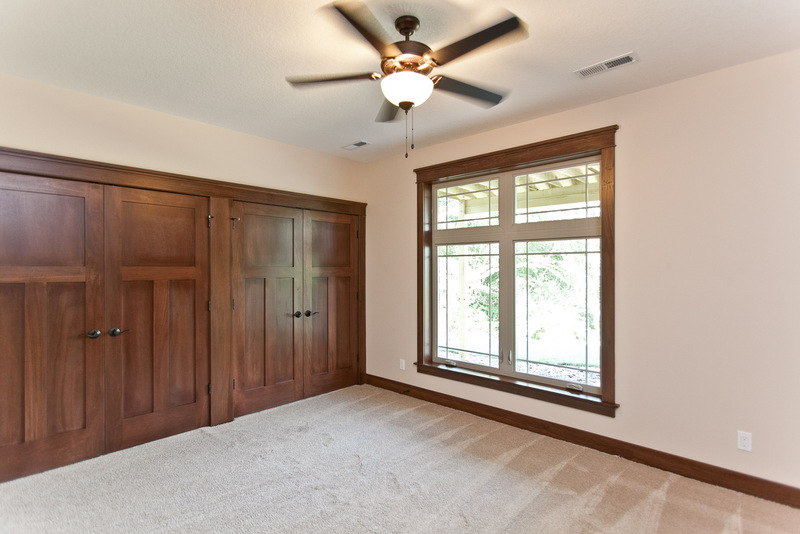 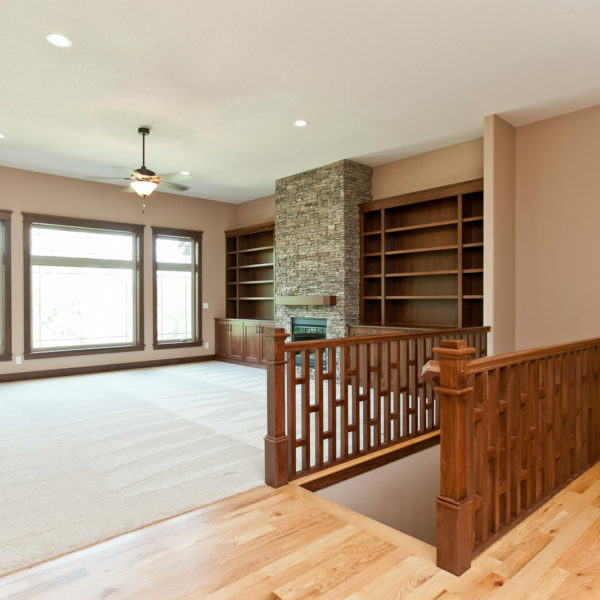 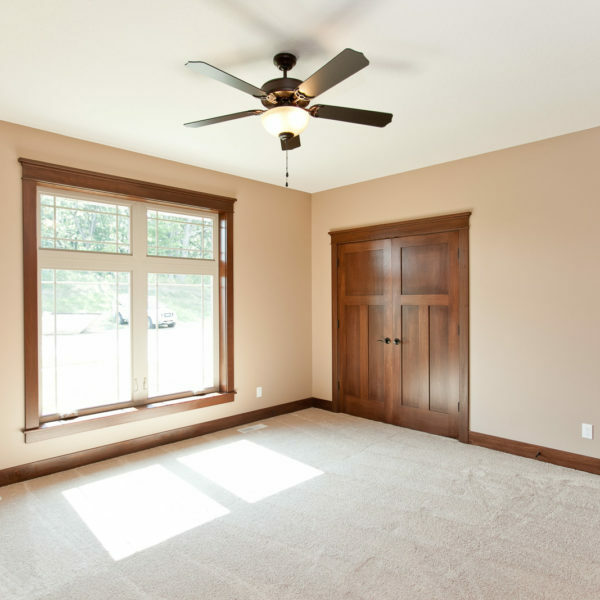 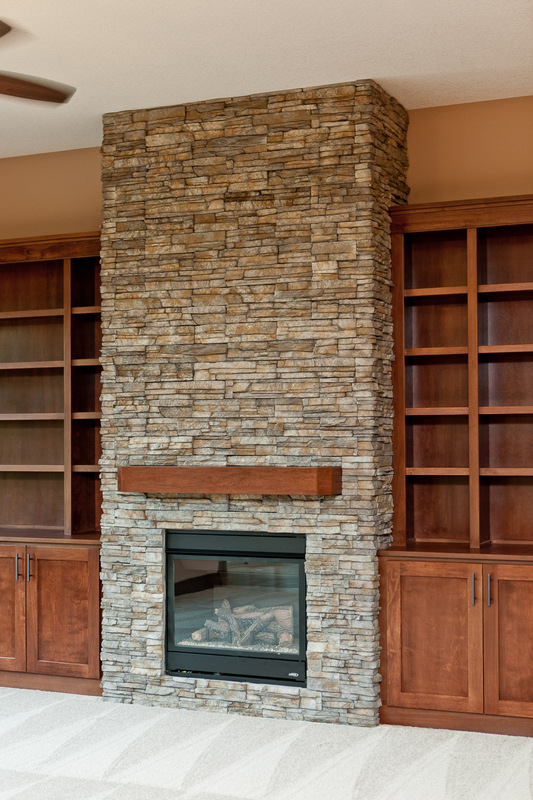 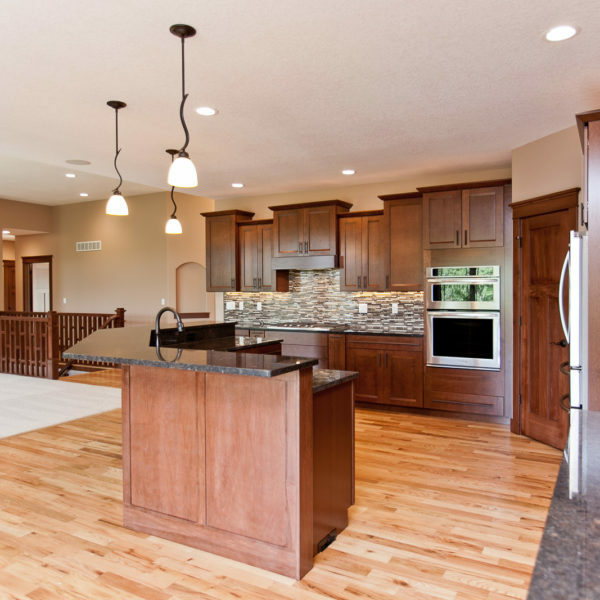 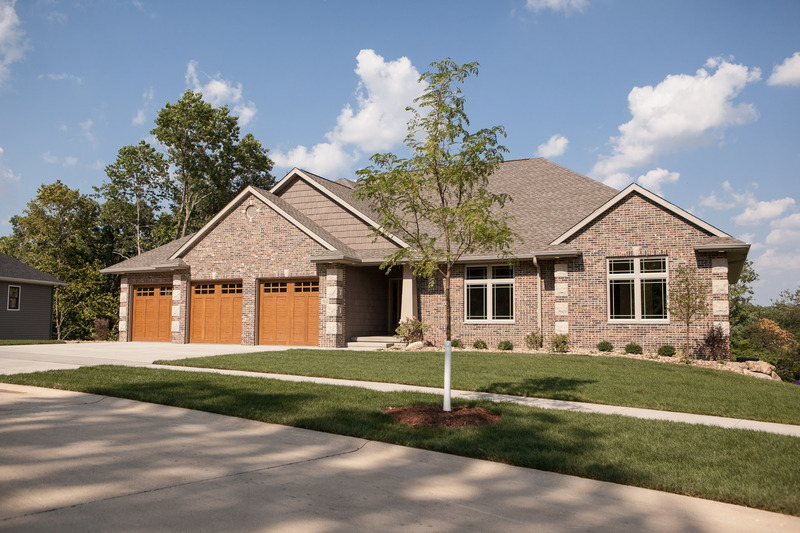 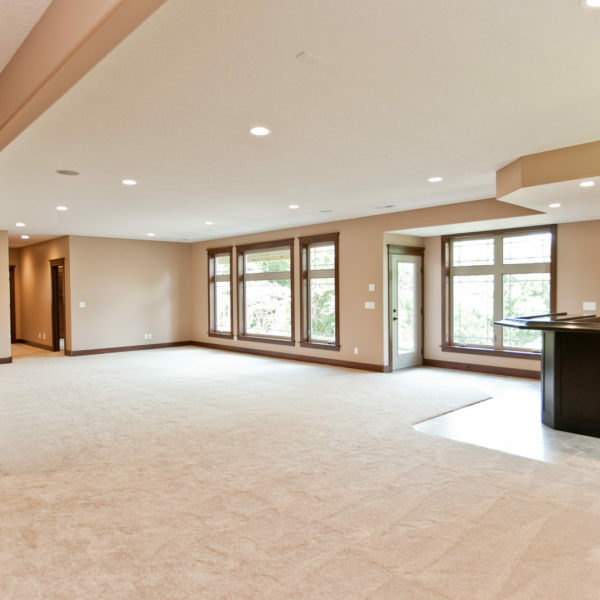 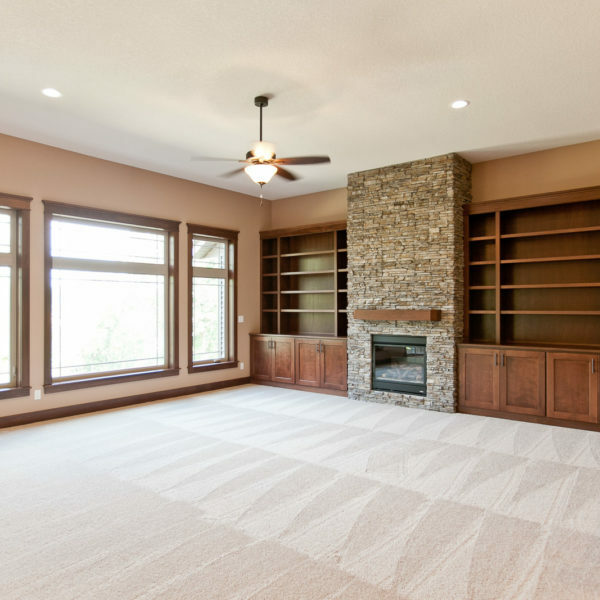 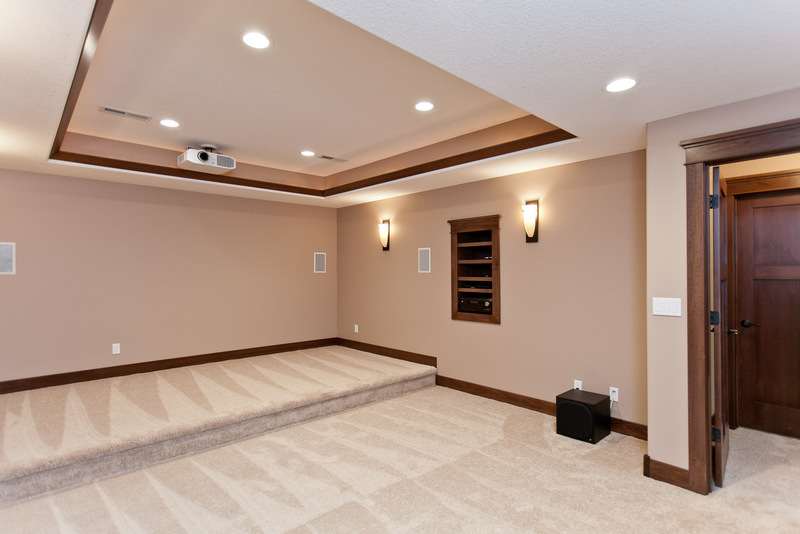 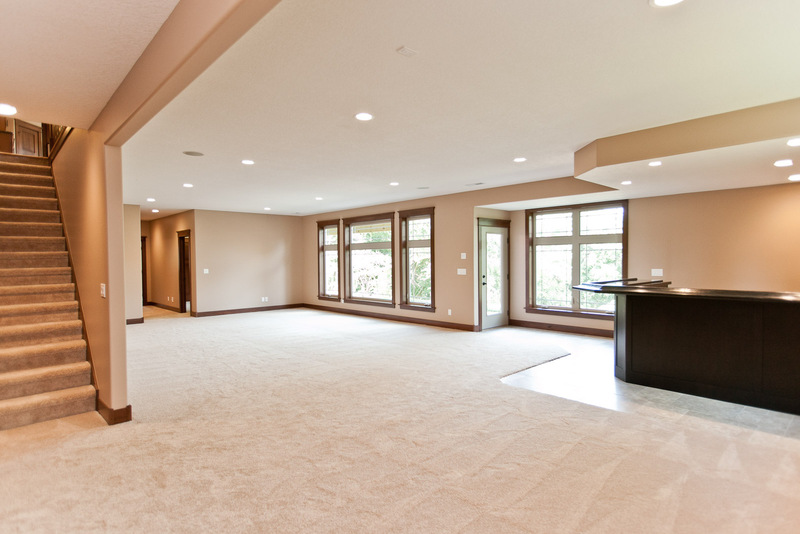 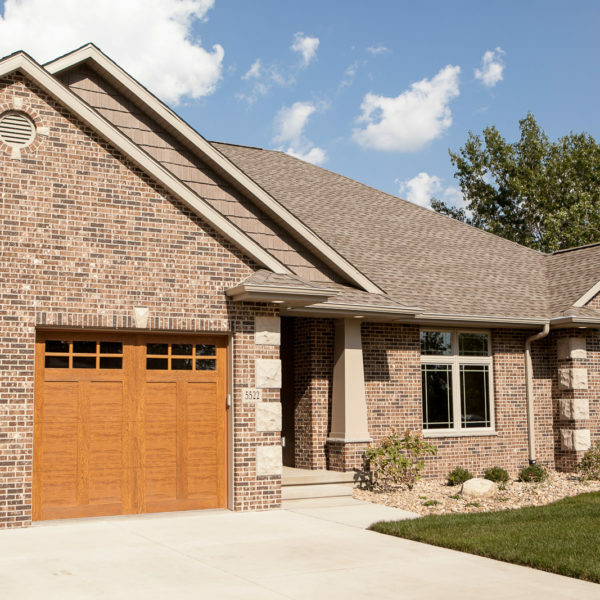 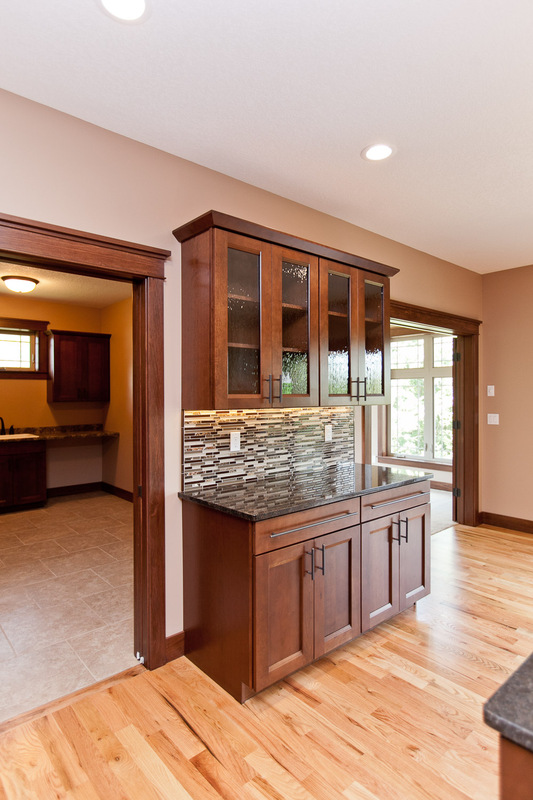 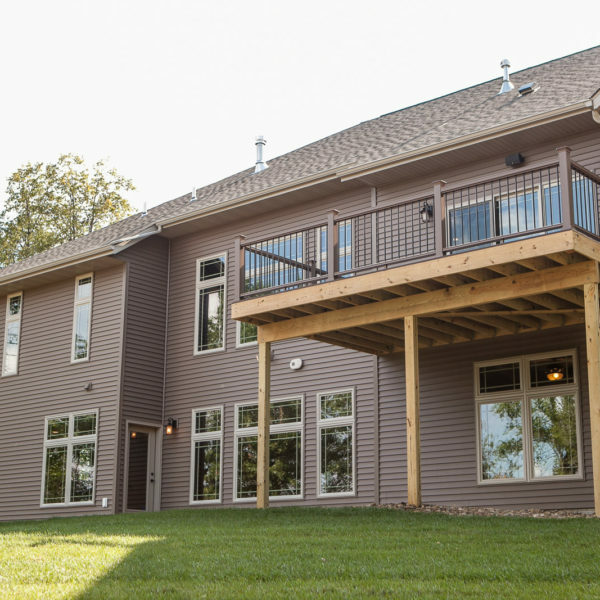 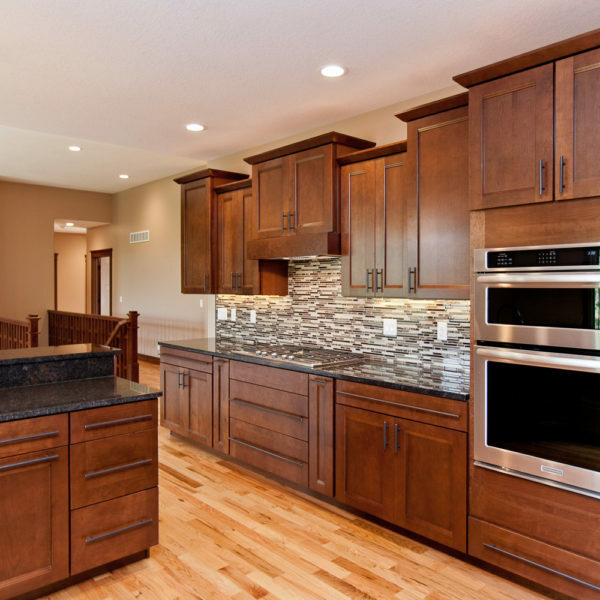 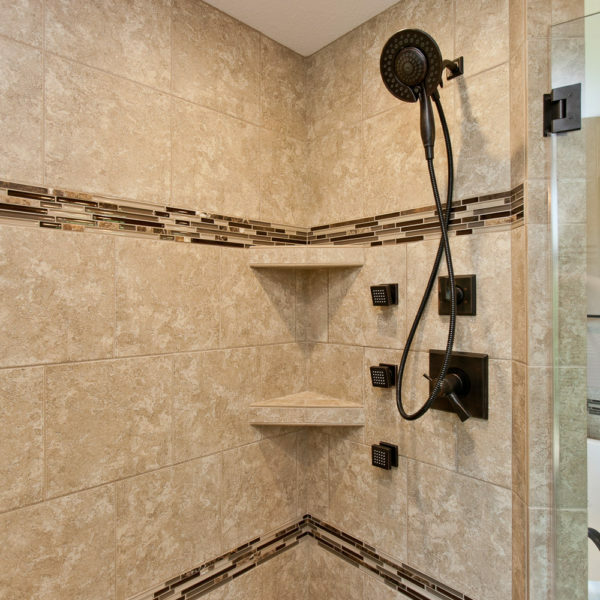 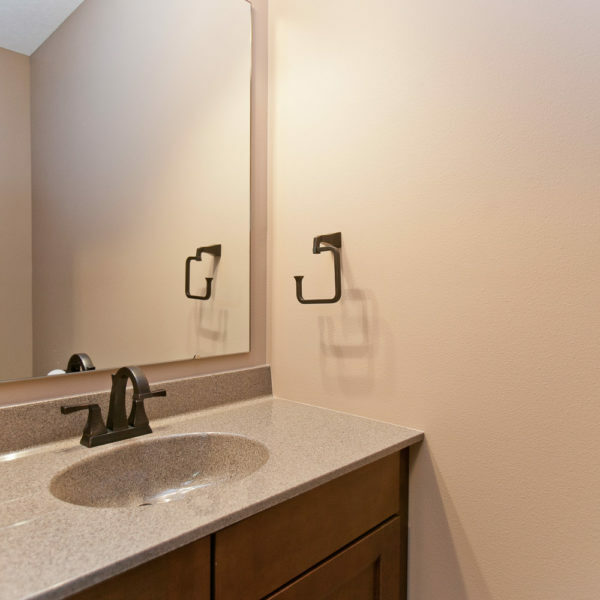 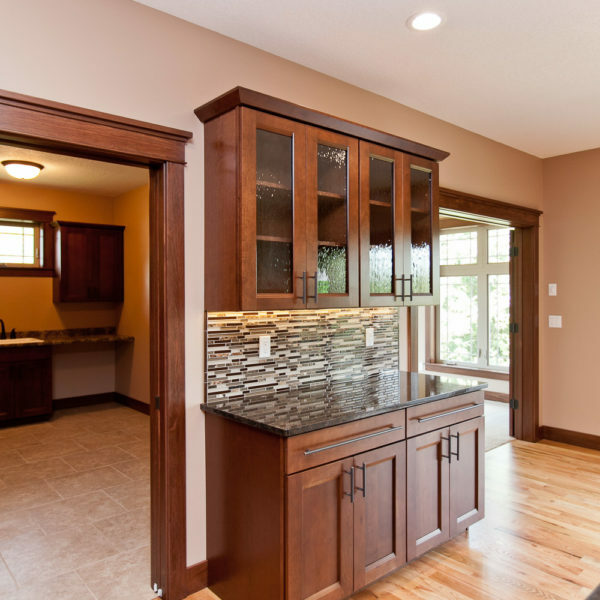 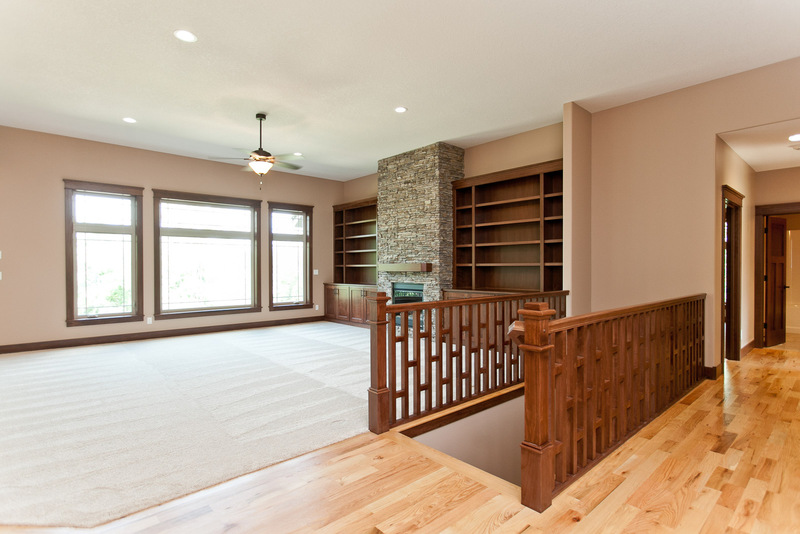 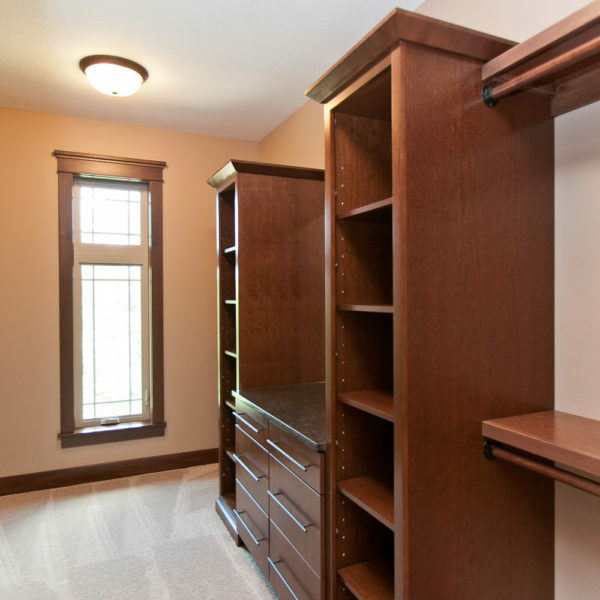 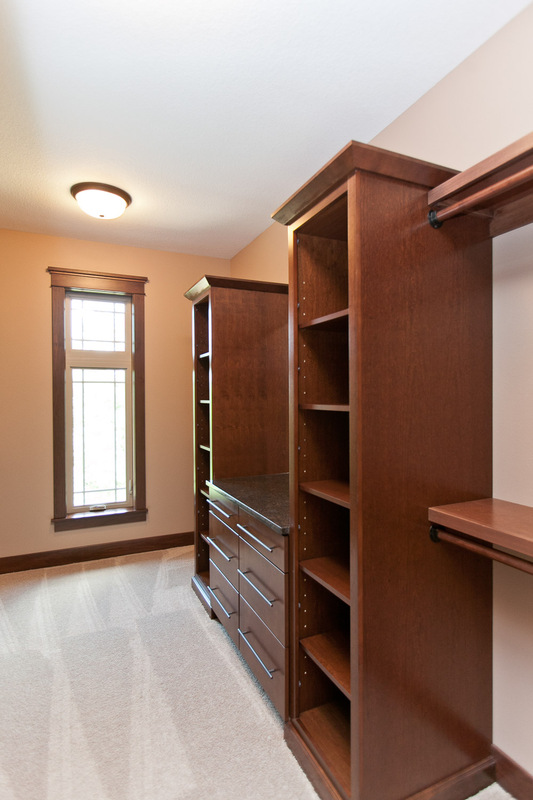 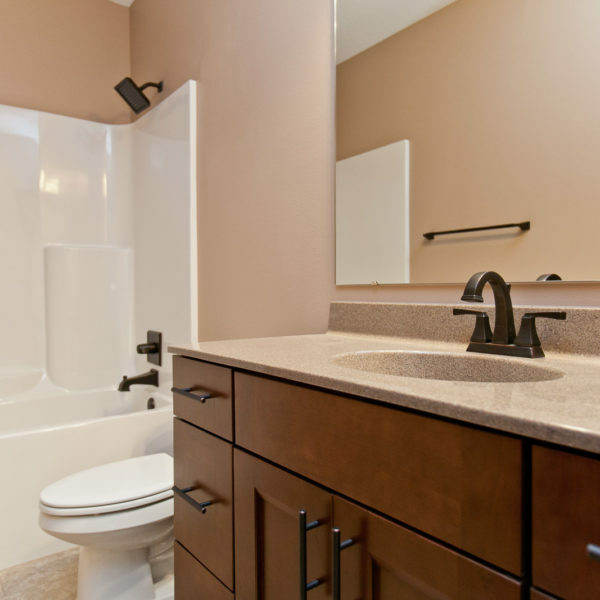 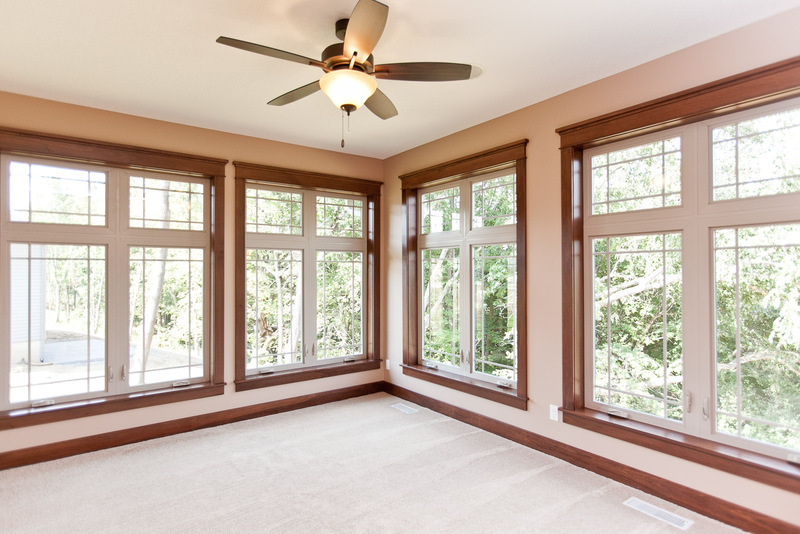 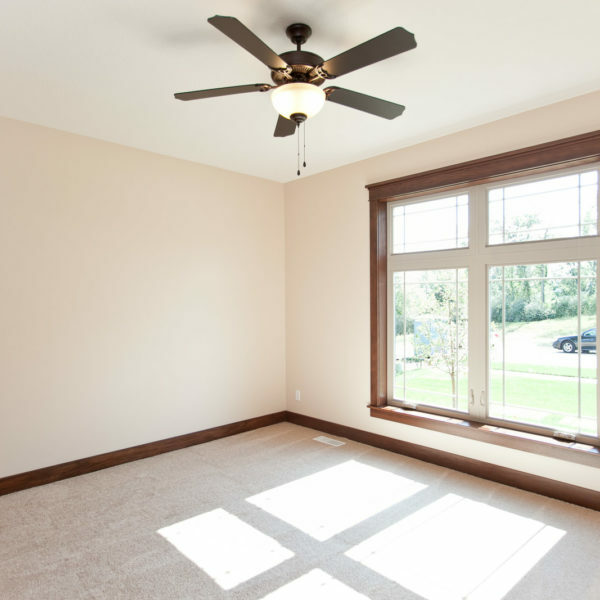 Sunderman Custom Homes are known for their quality and value. 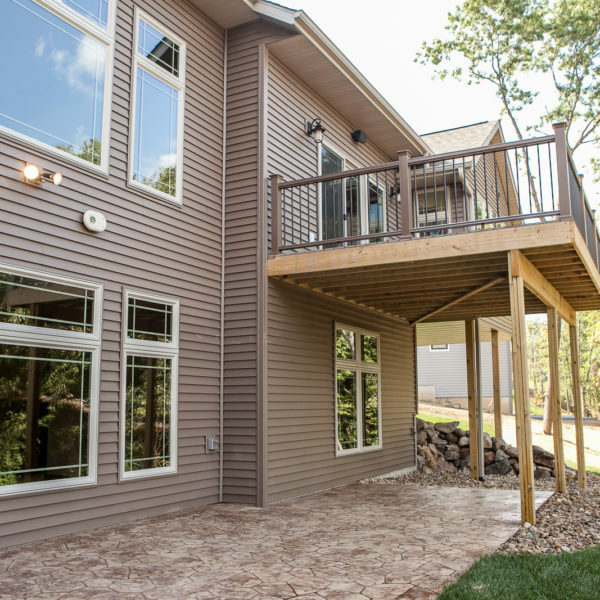 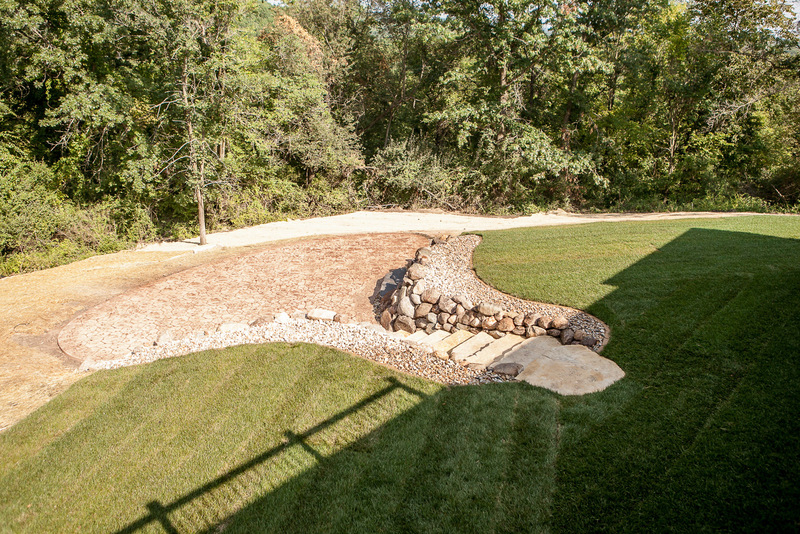 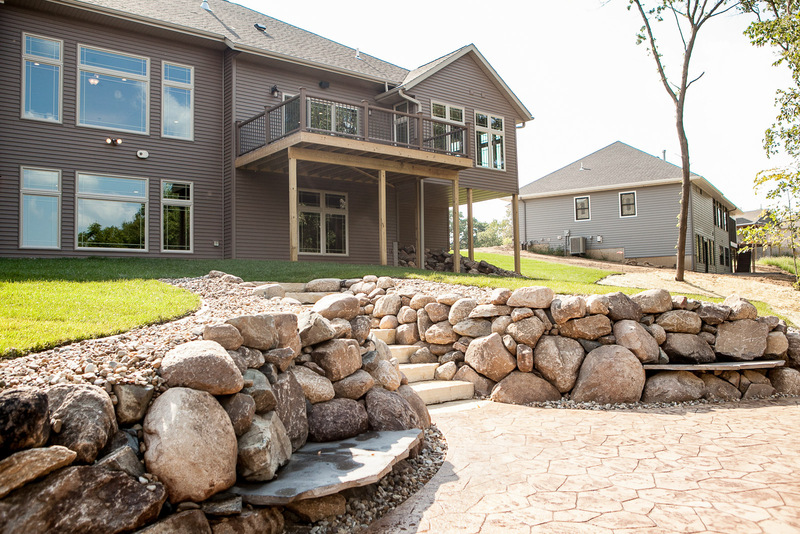 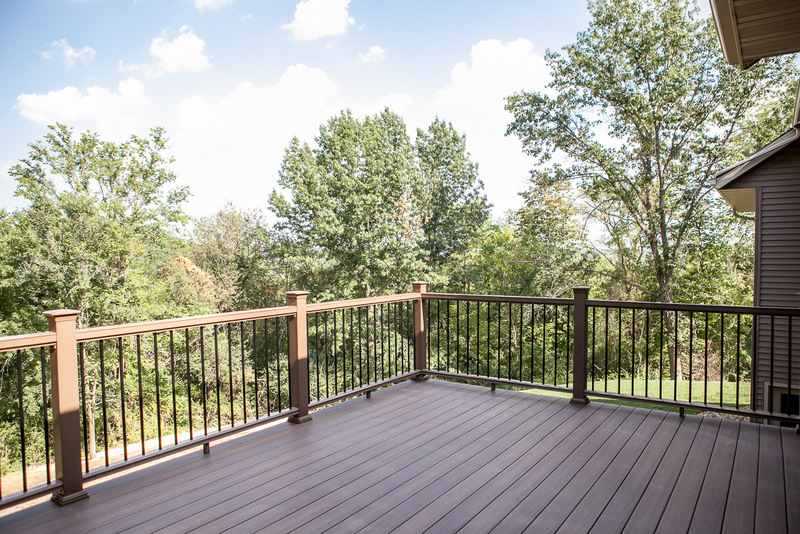 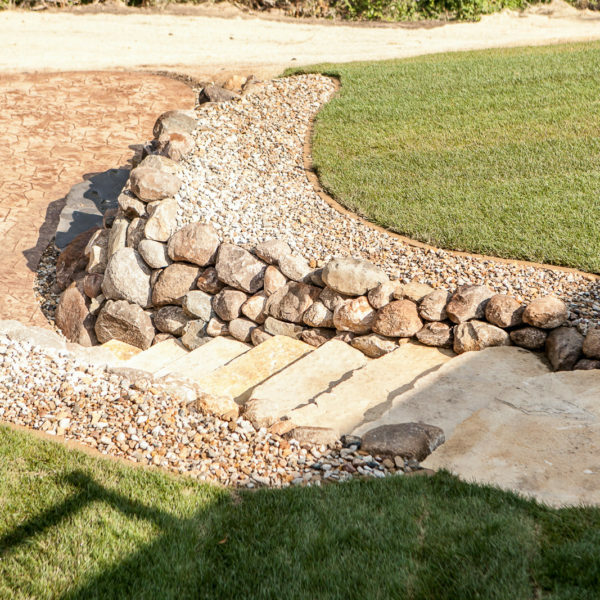 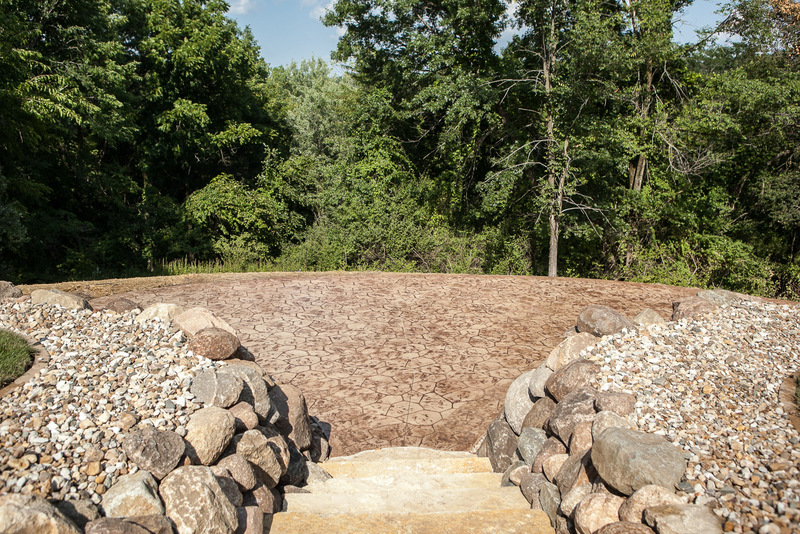 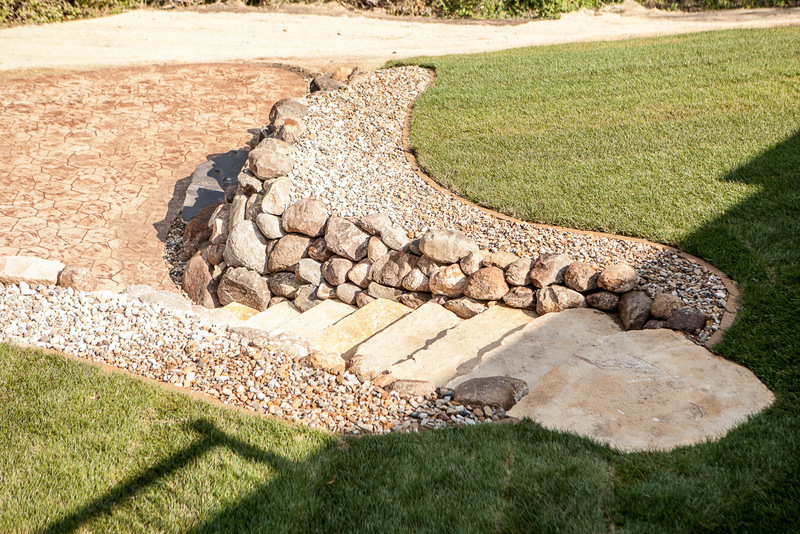 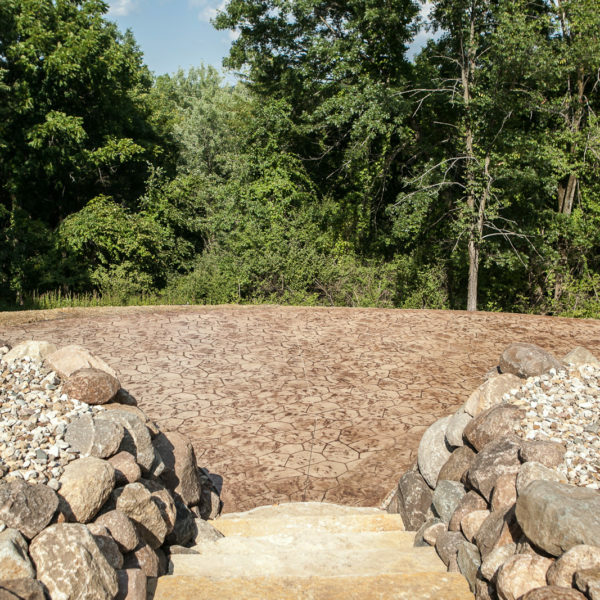 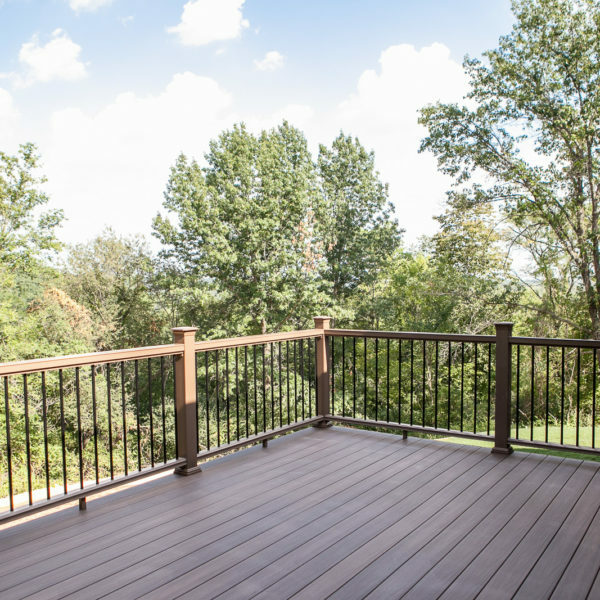 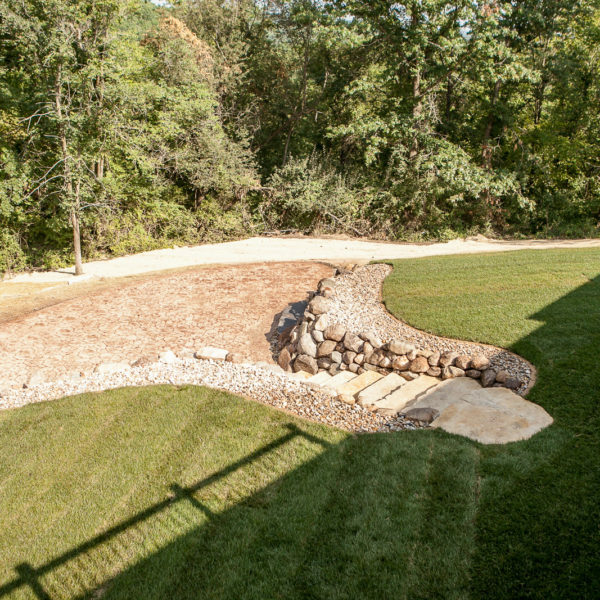 With over 25 years experience in the construction industry, Jerry Sunderman has seen trends come and go, but one thing remains constant, Jerry’s pursuit for quality. 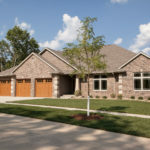 Only homes held to the highest standards can be called a Sunderman Home.